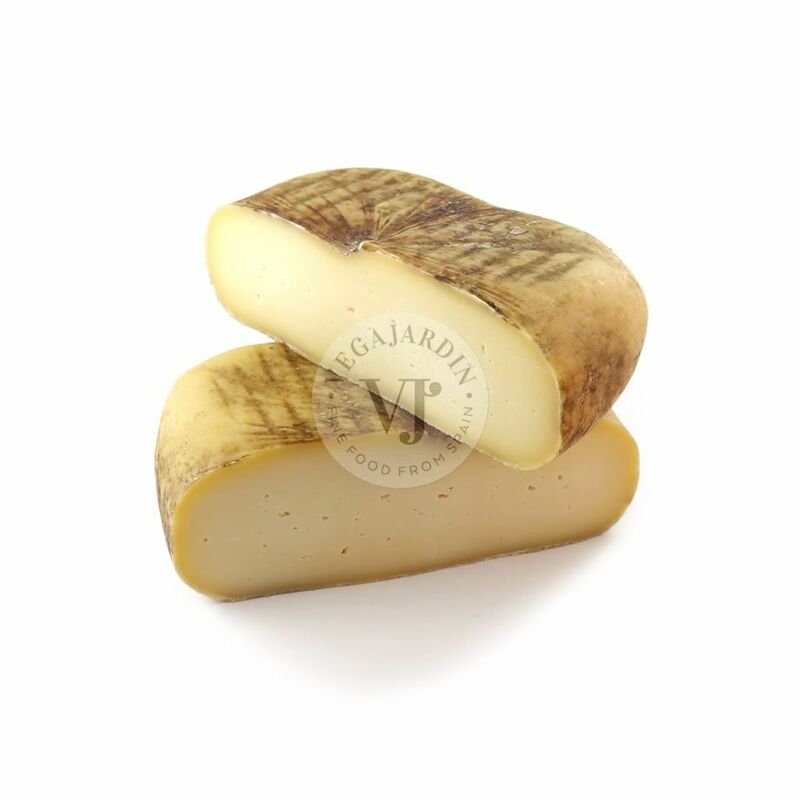 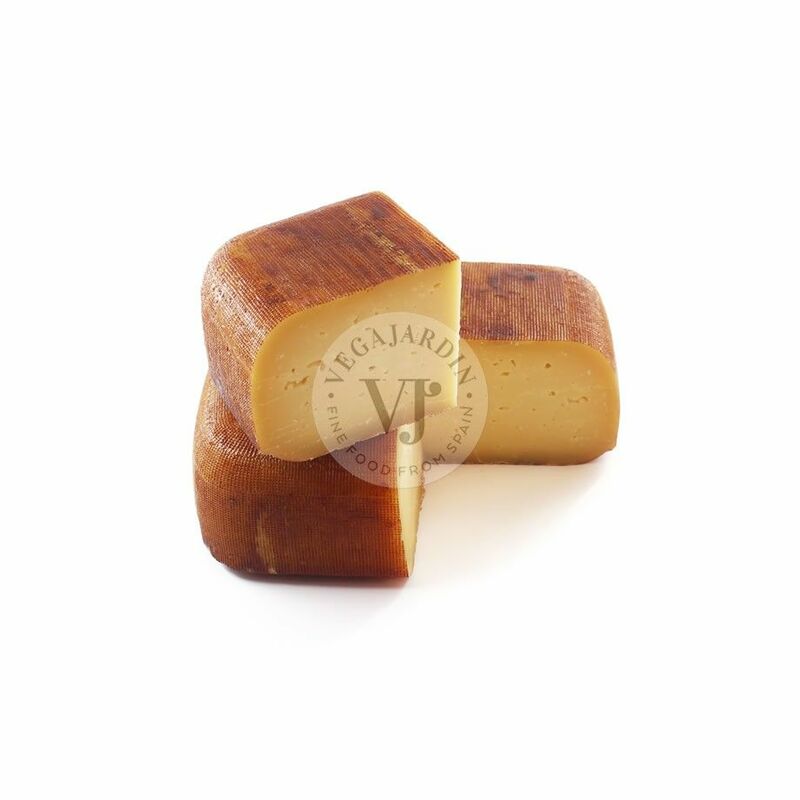 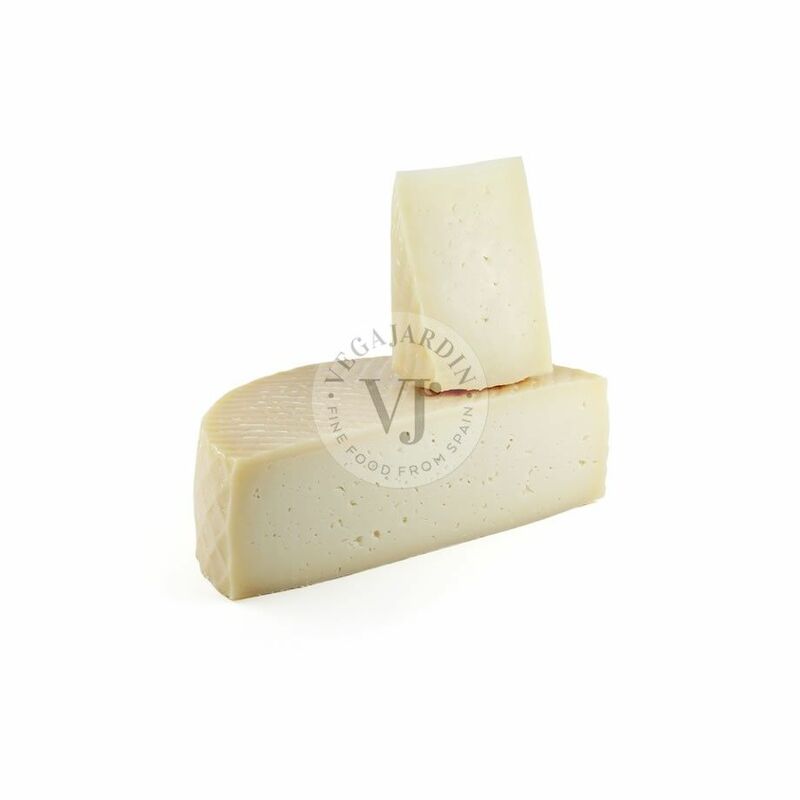 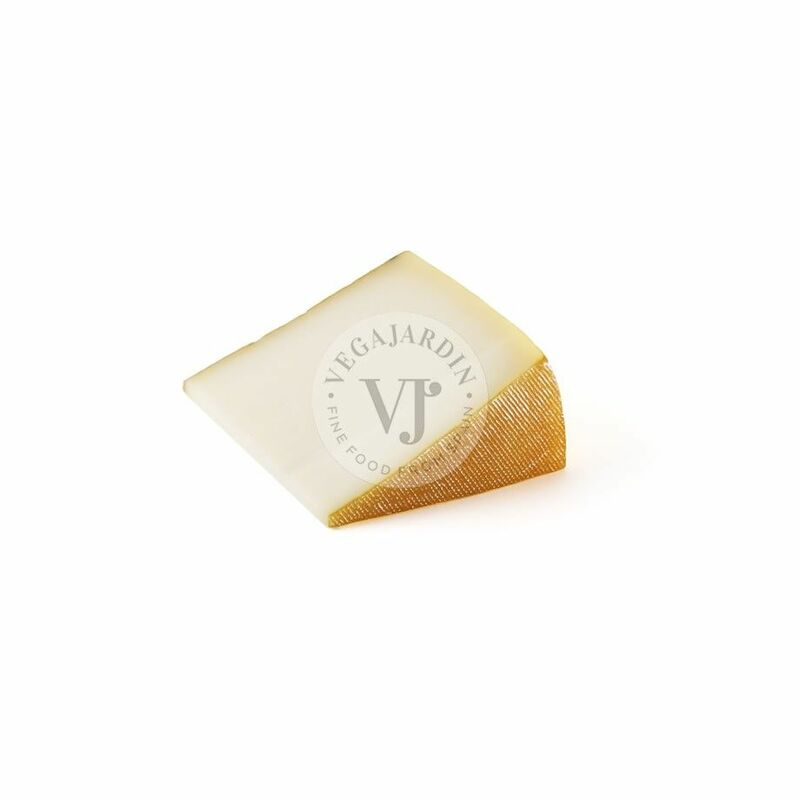 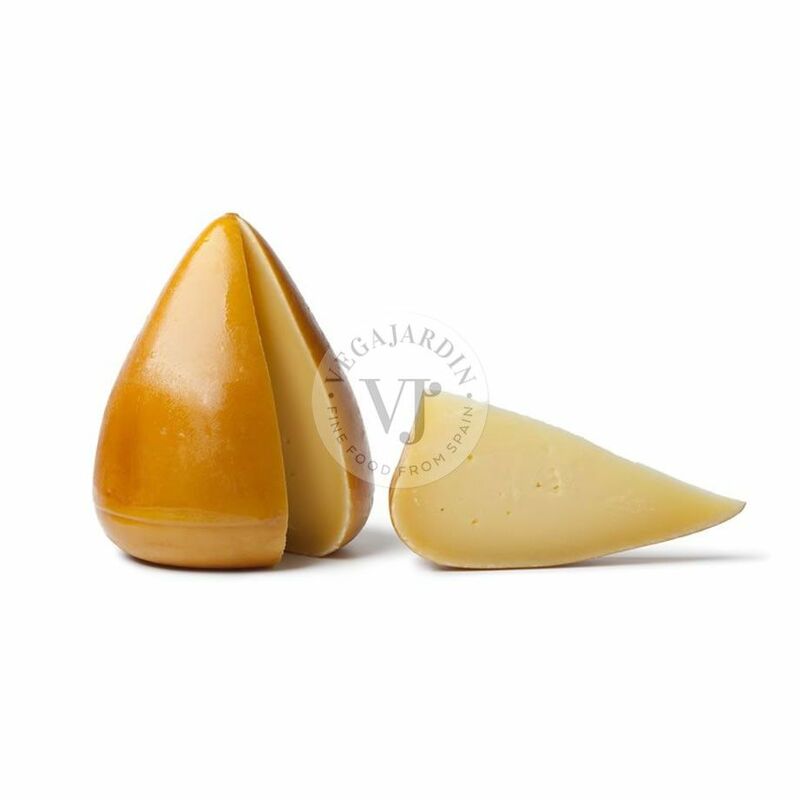 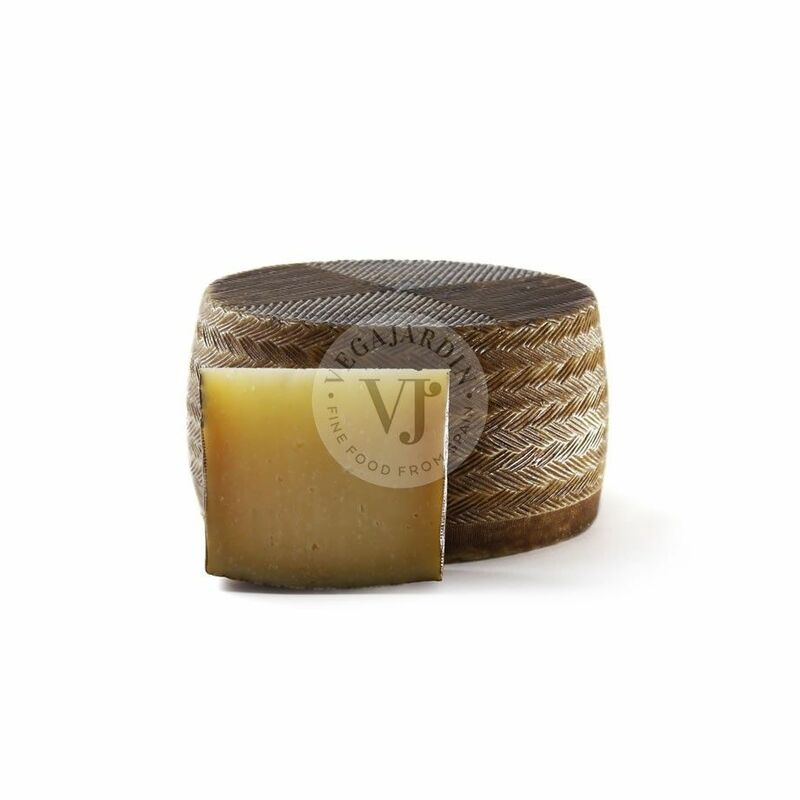 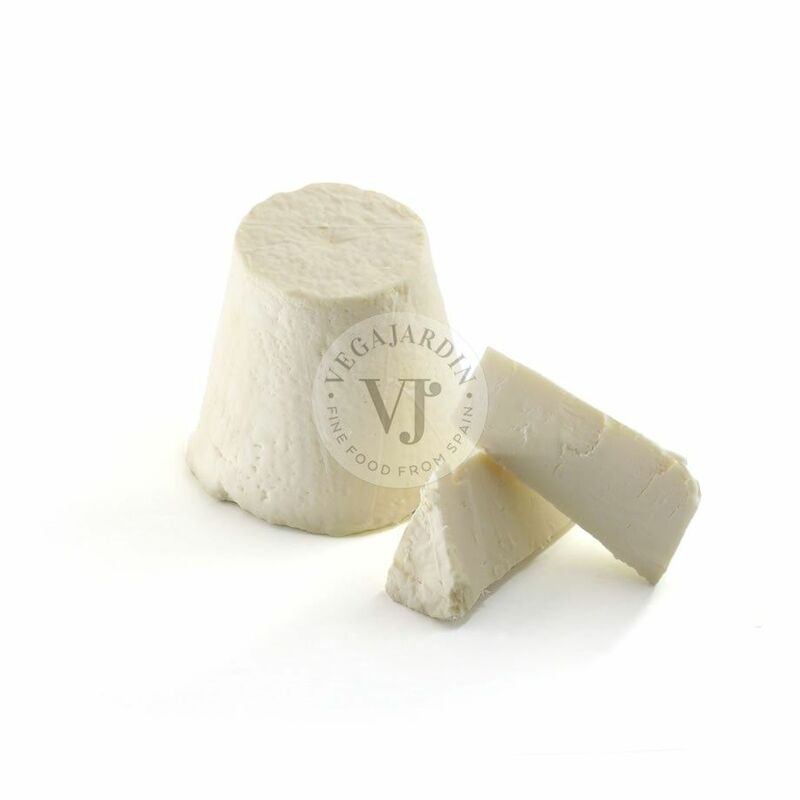 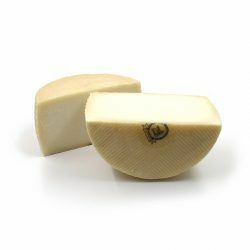 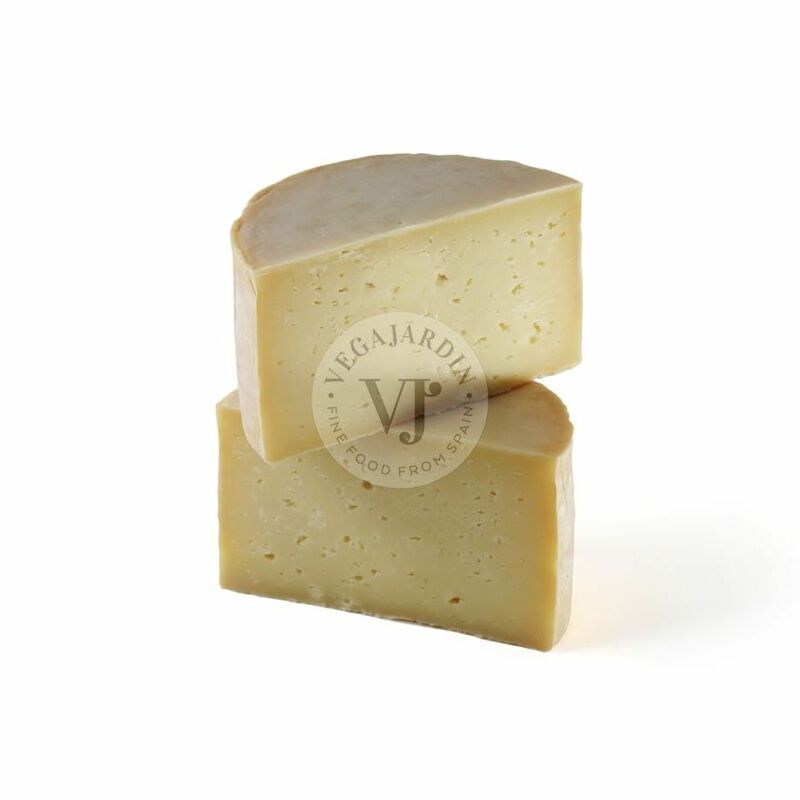 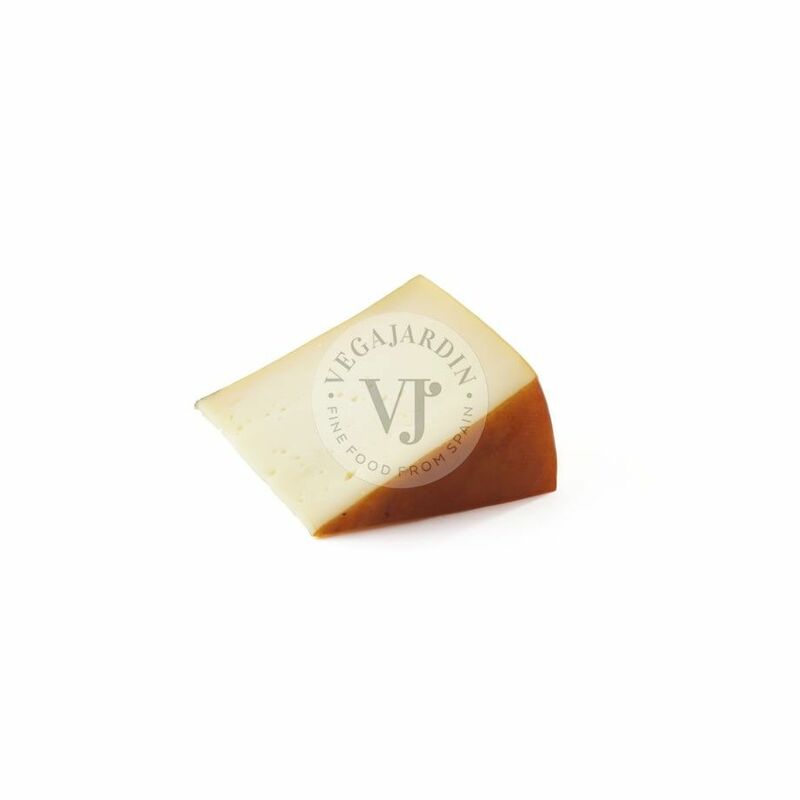 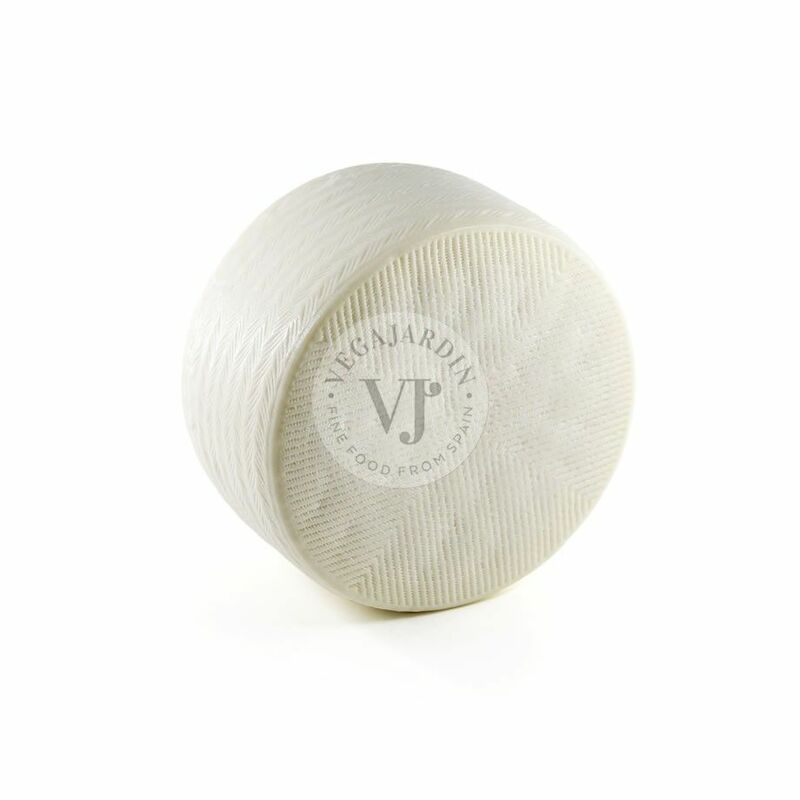 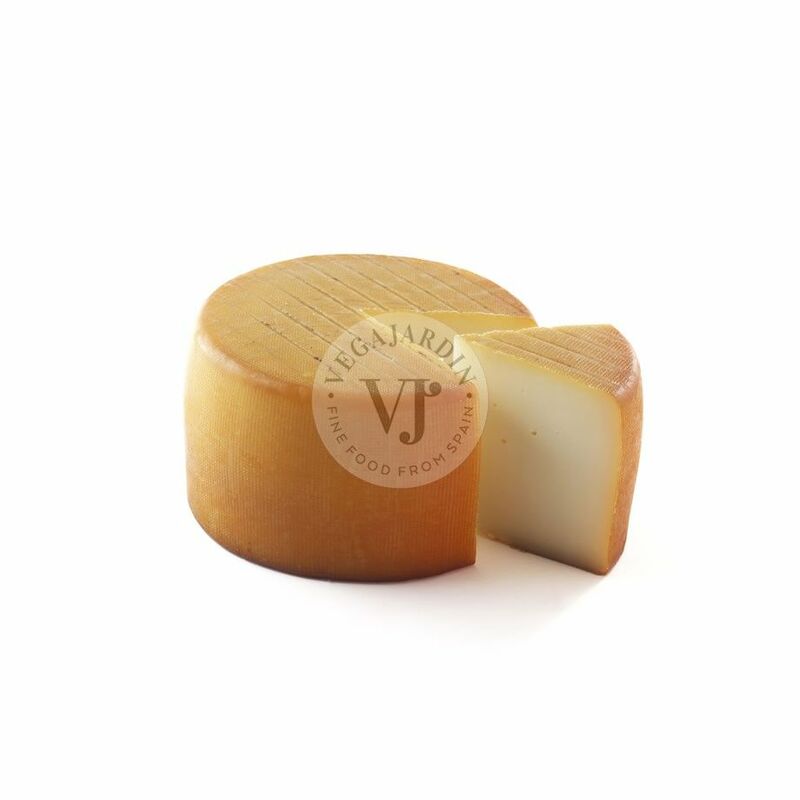 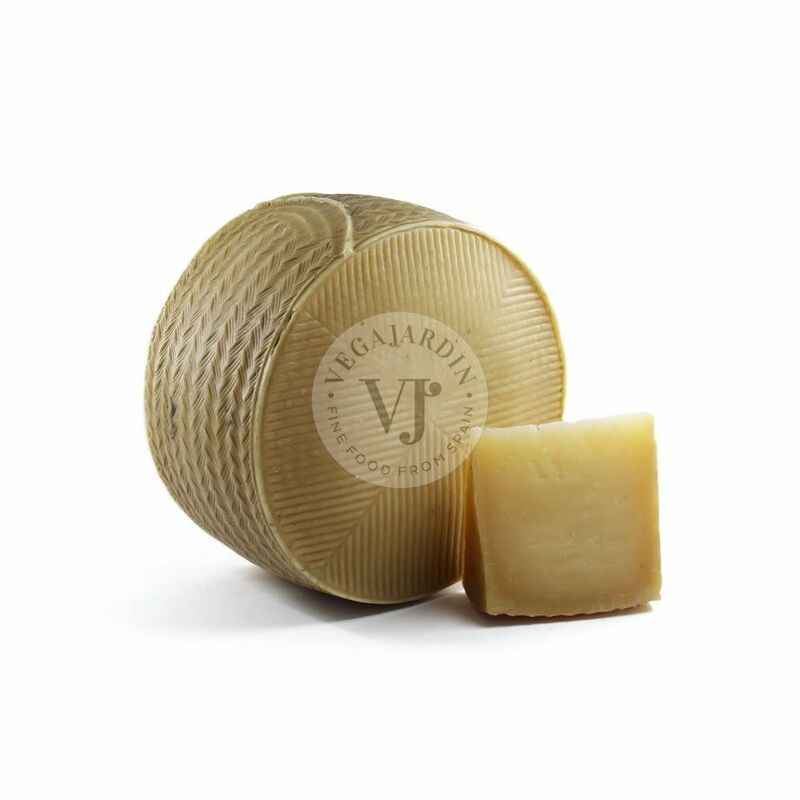 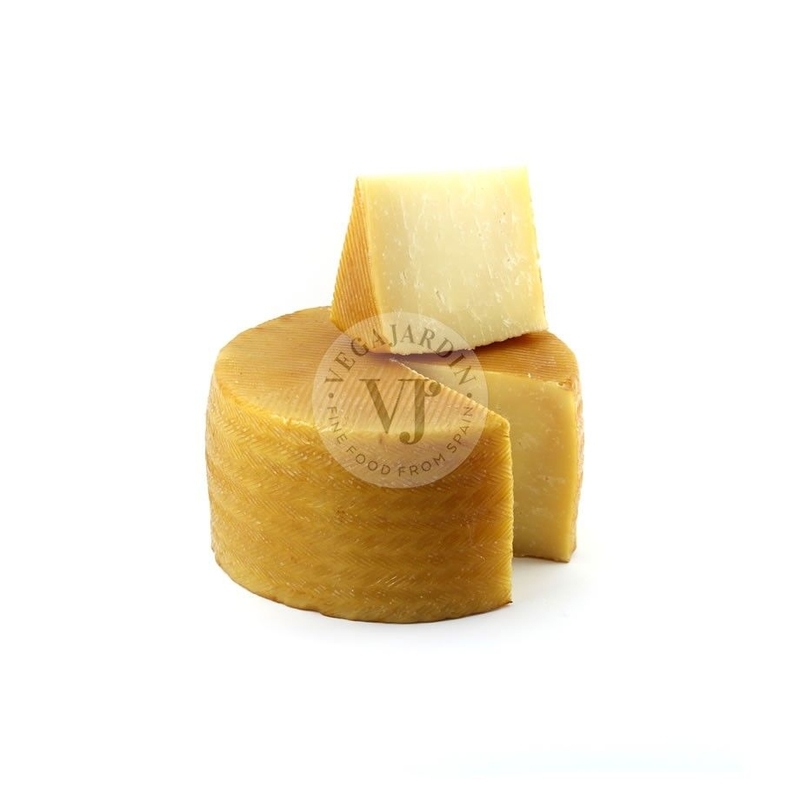 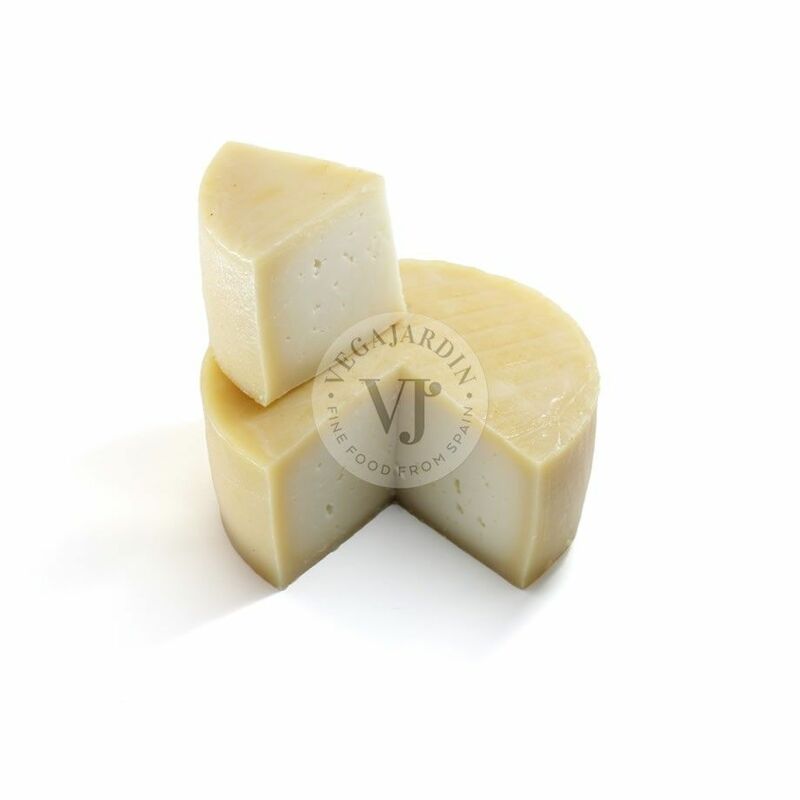 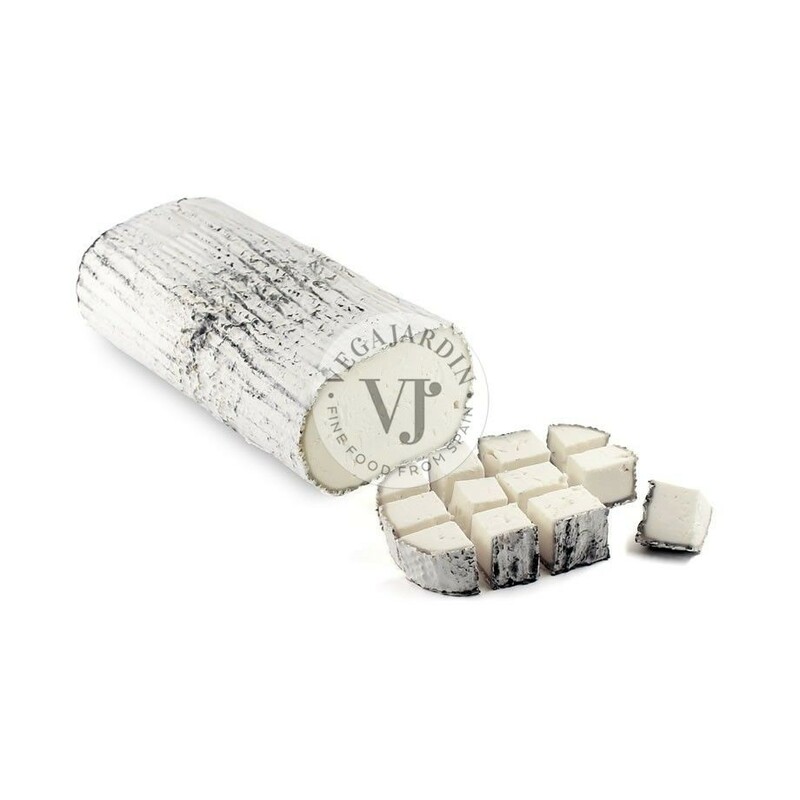 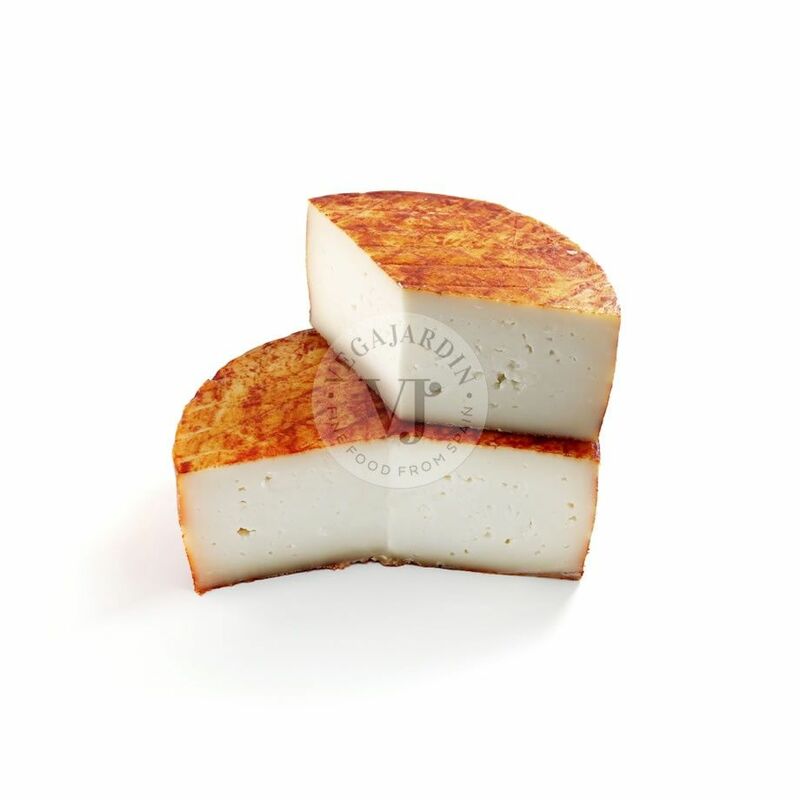 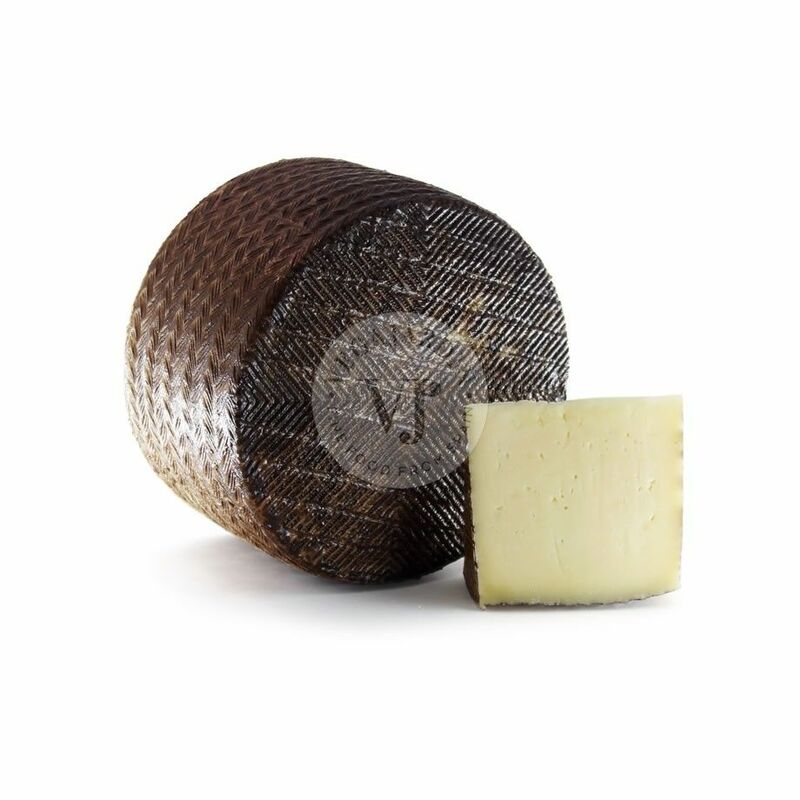 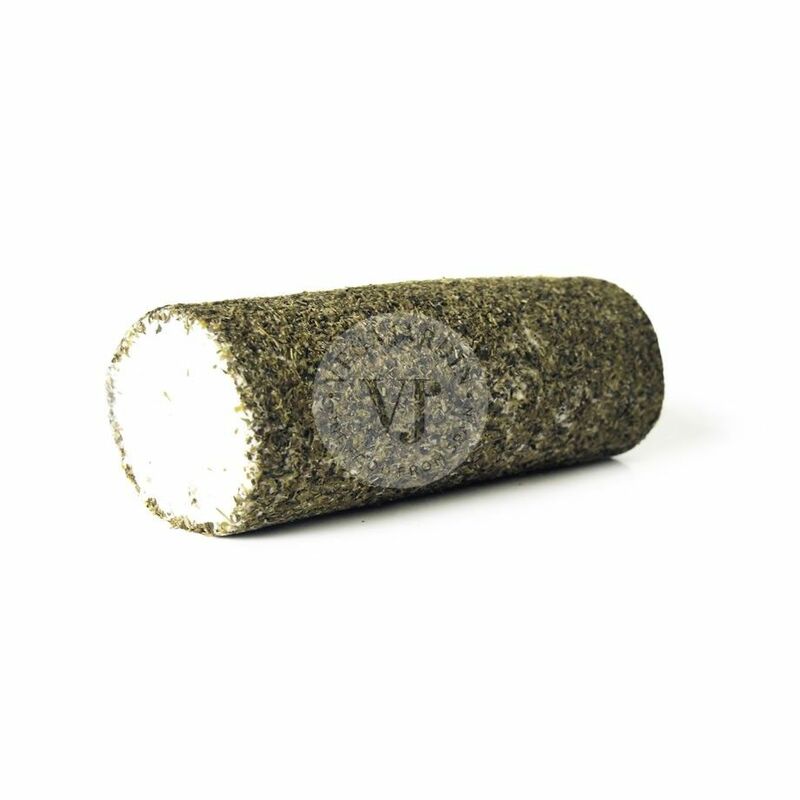 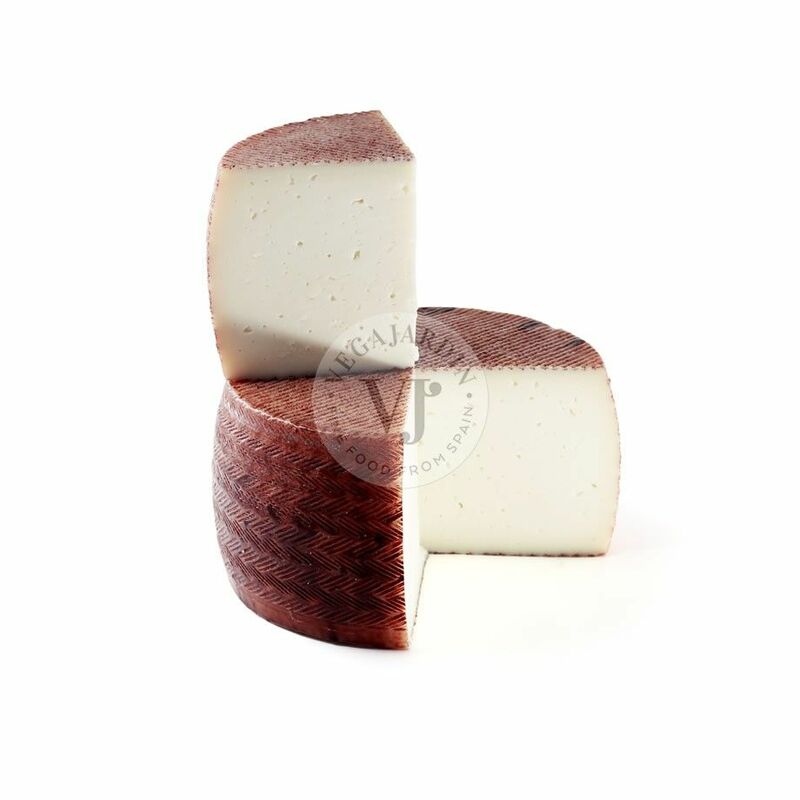 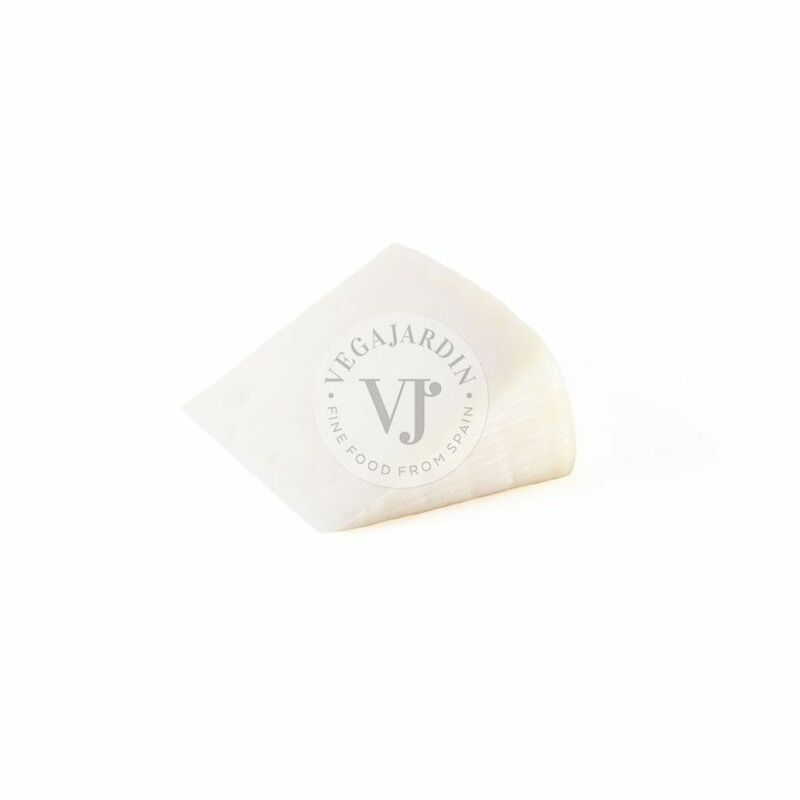 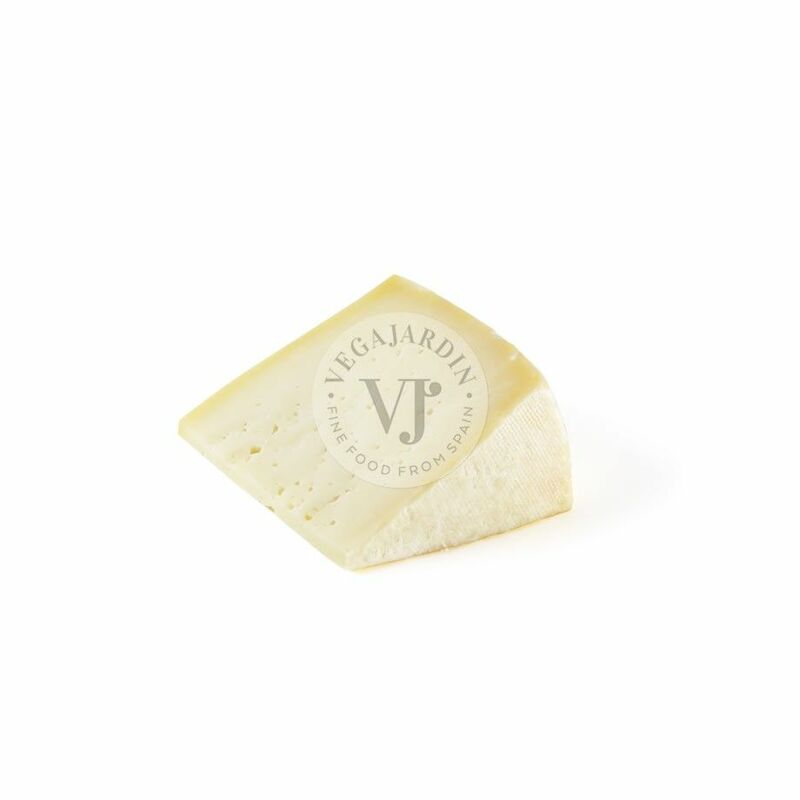 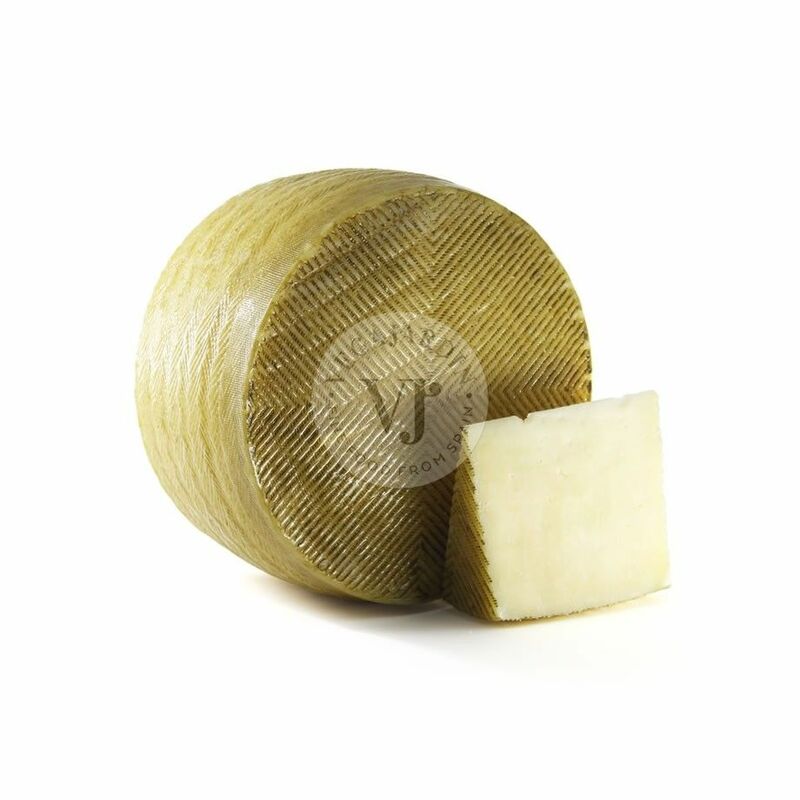 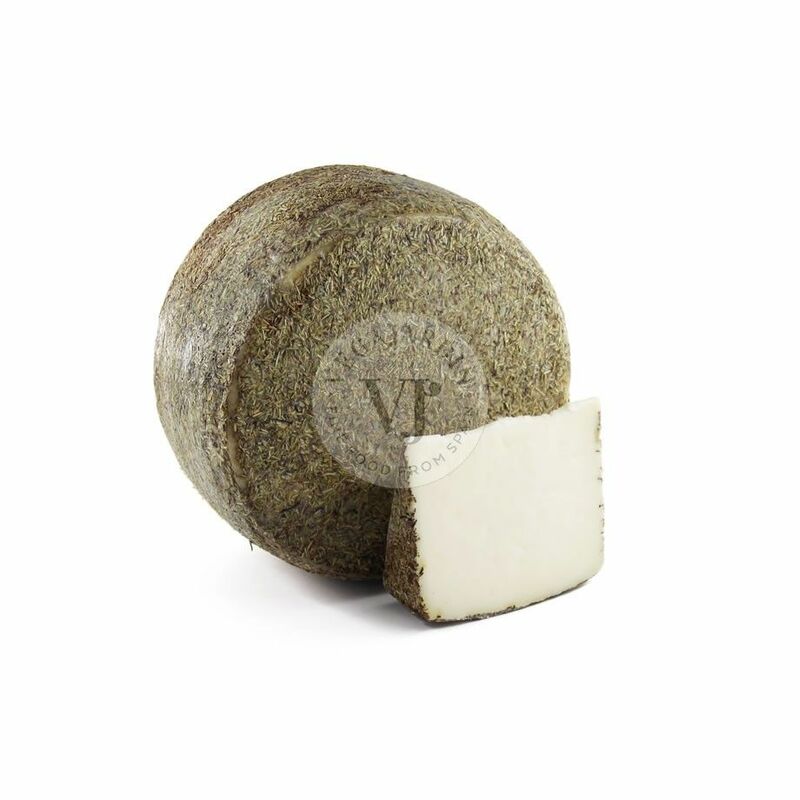 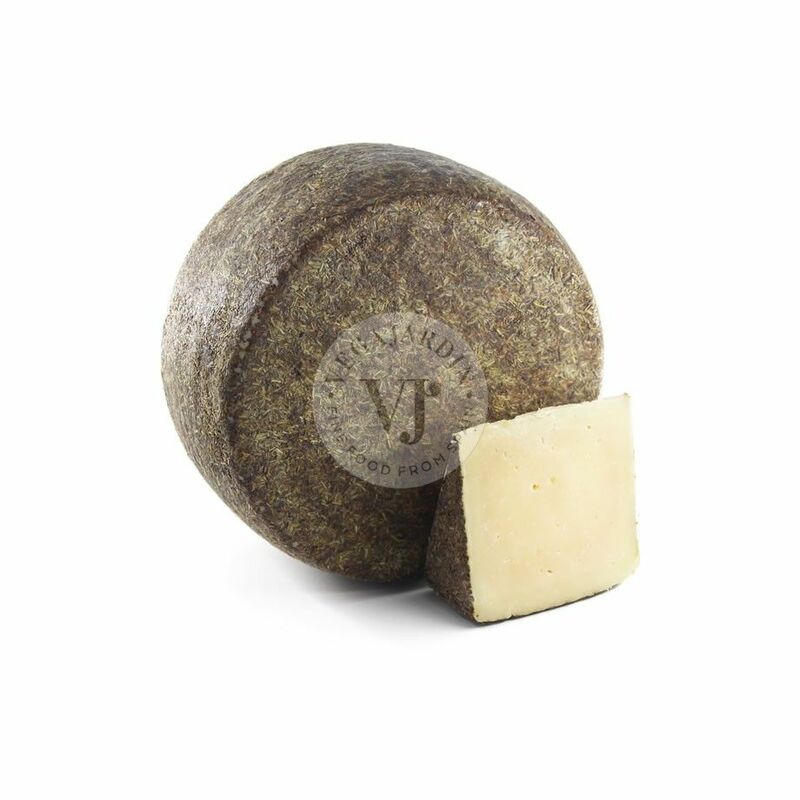 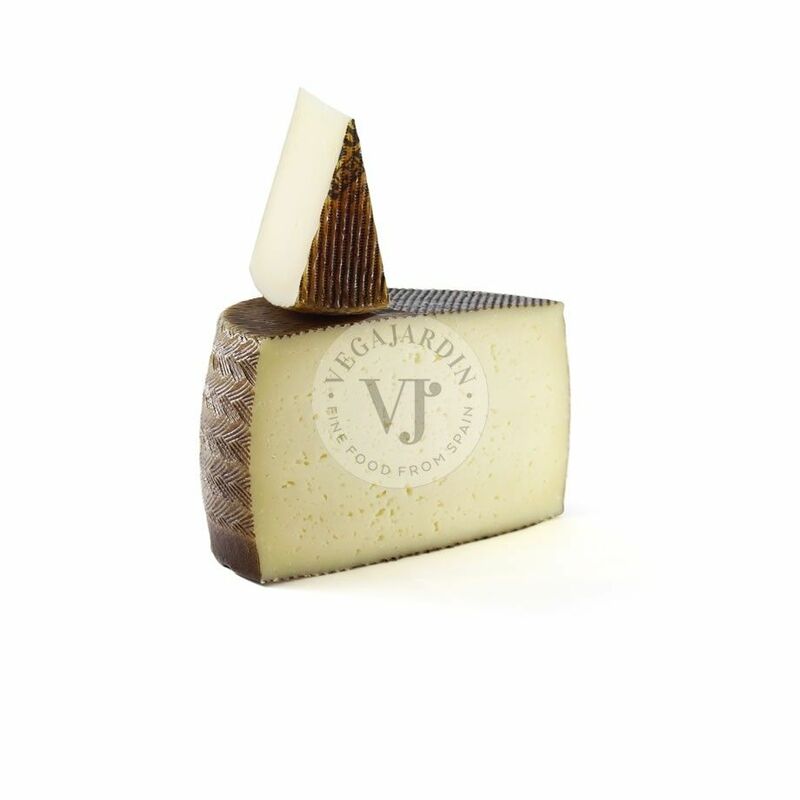 A unique cheese made in the volcanic island of San Jorge, in the wonderful nature of the Azores Islands, with Protected Designation of Origin. 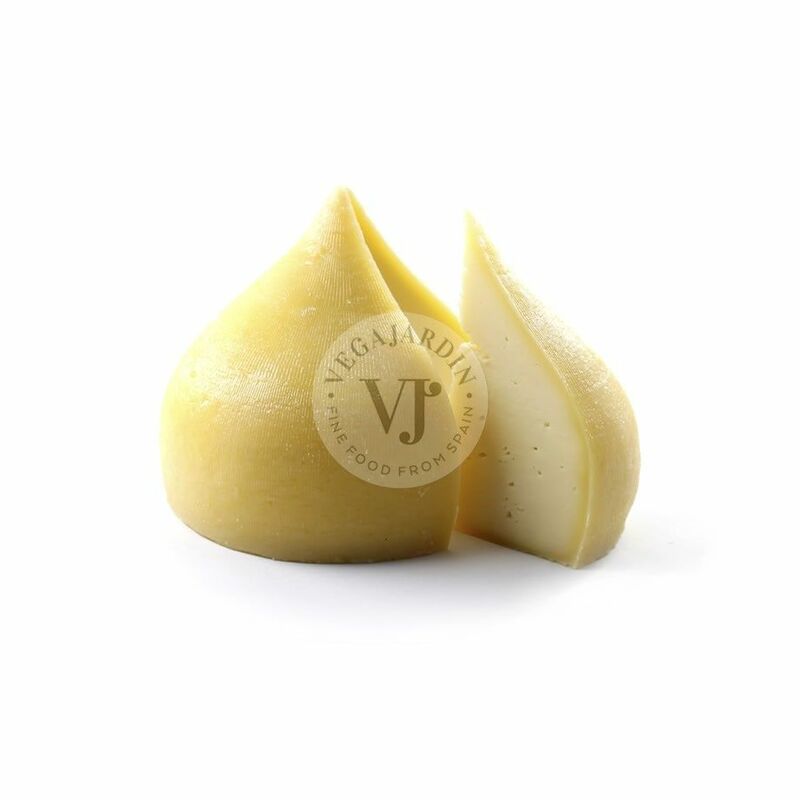 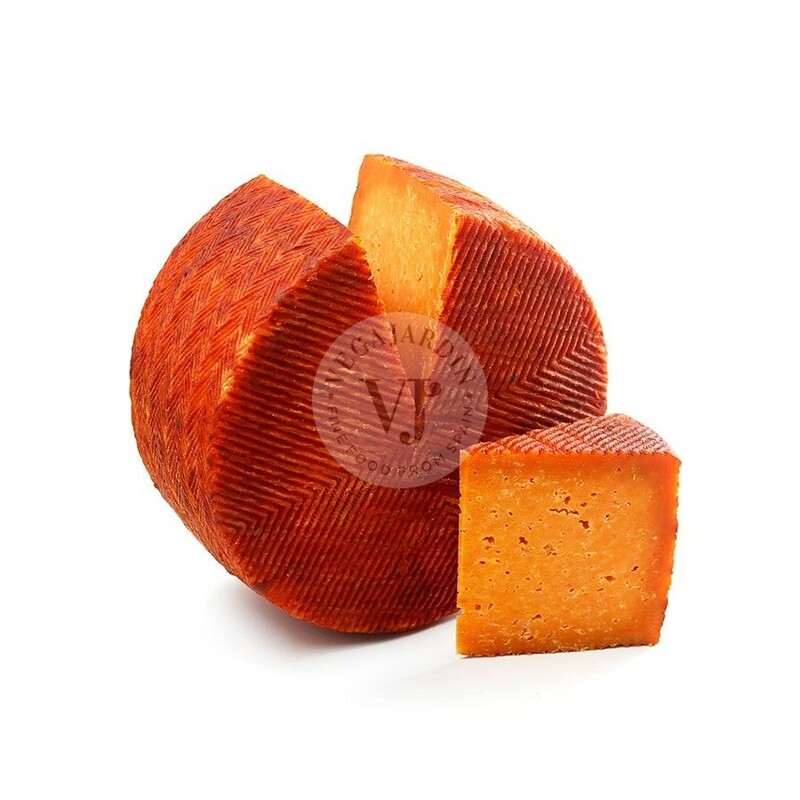 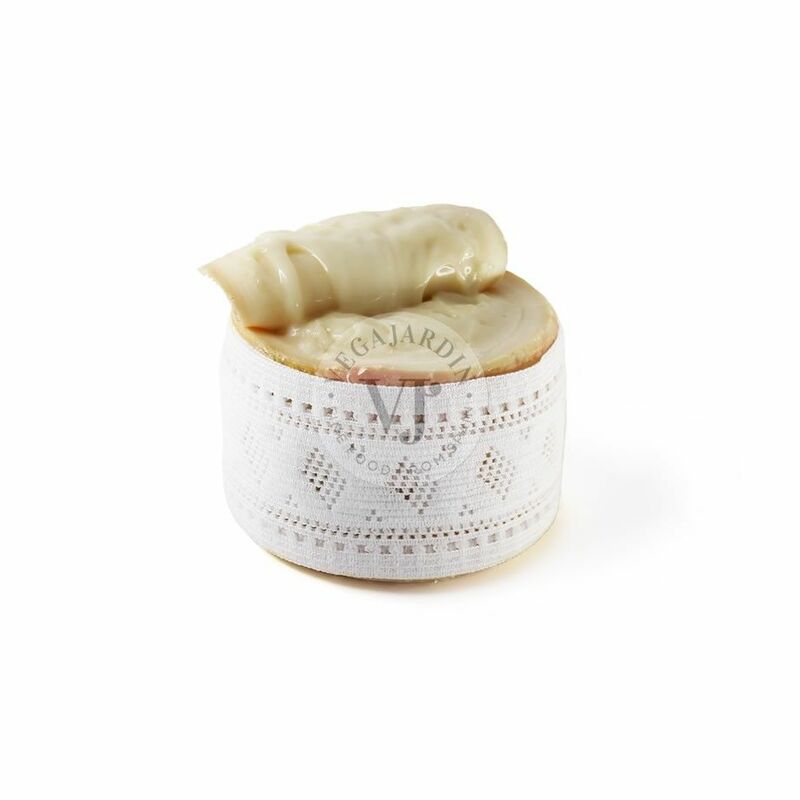 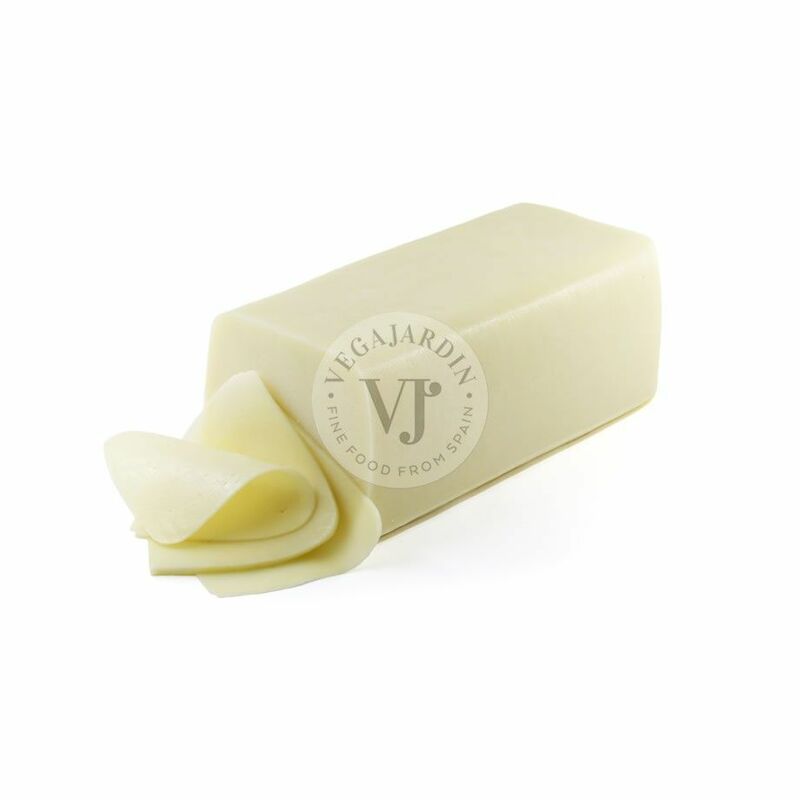 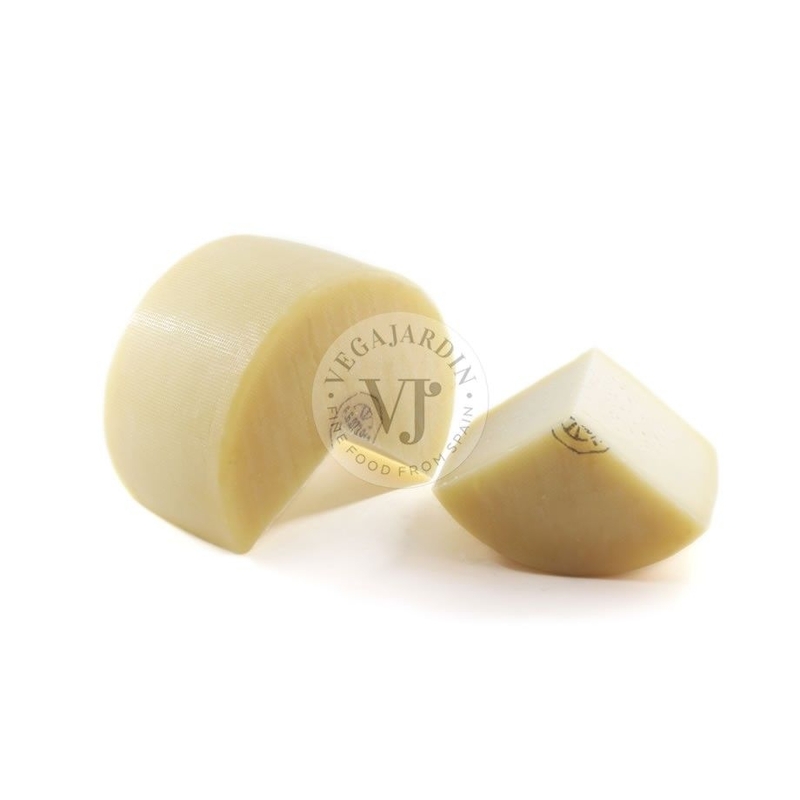 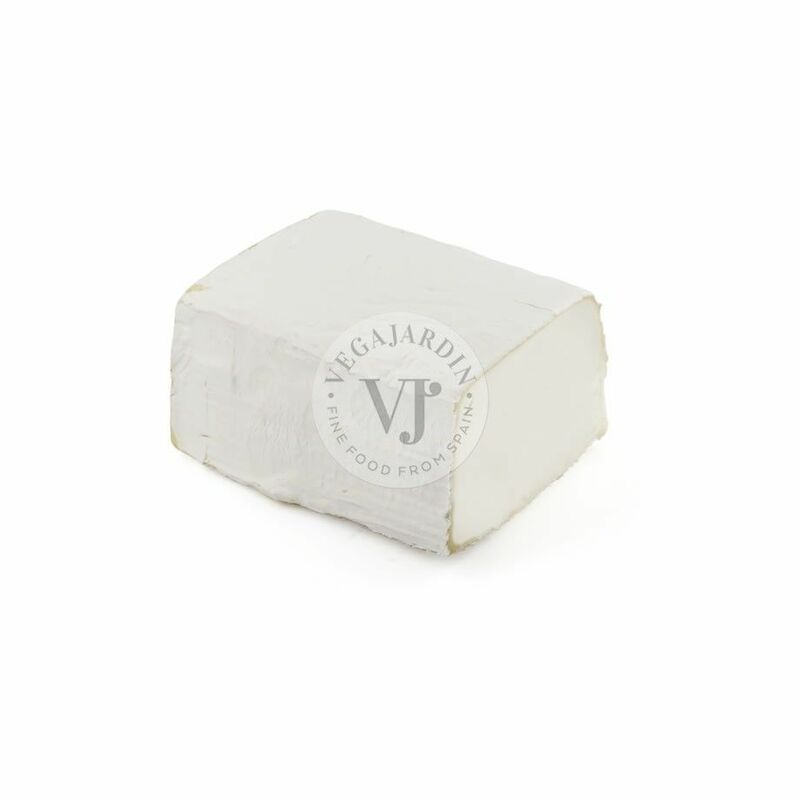 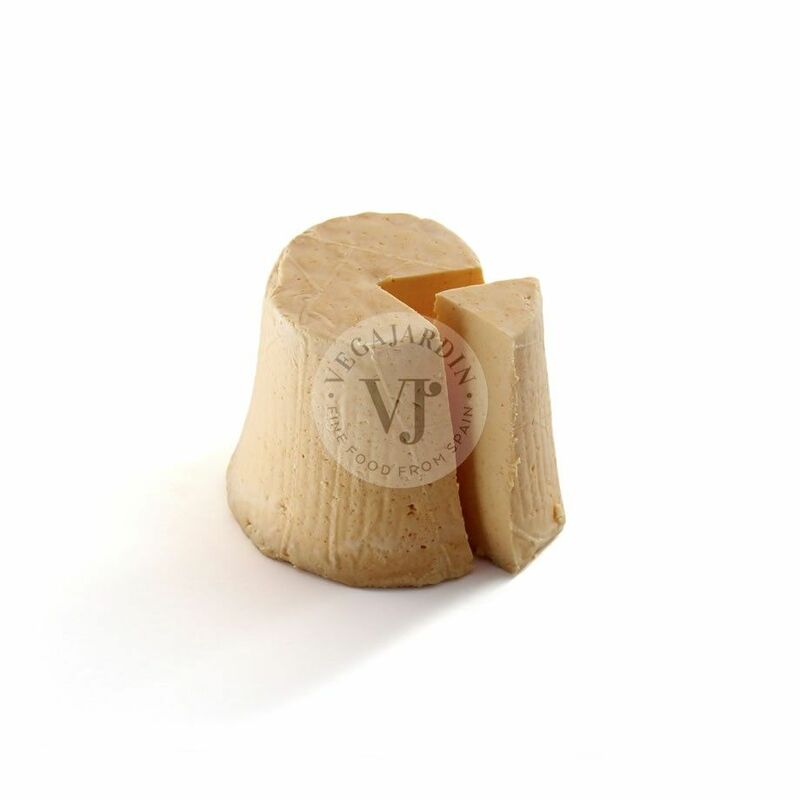 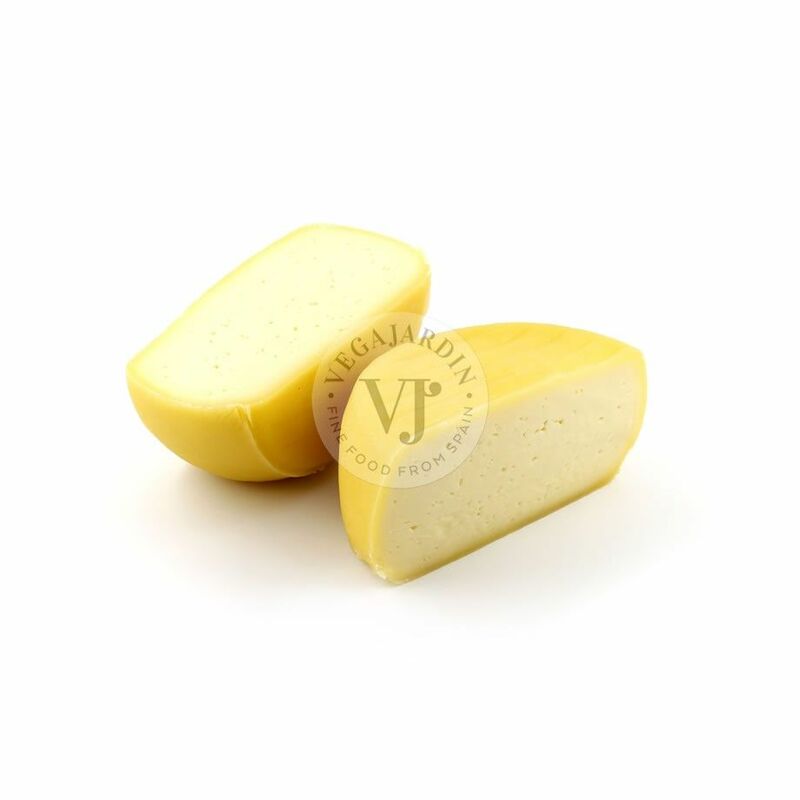 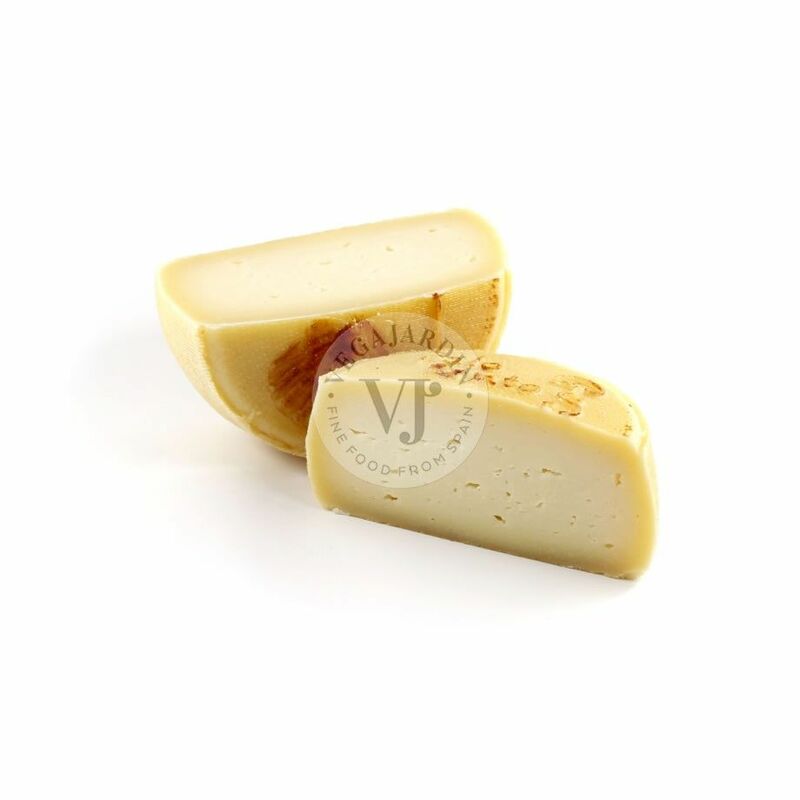 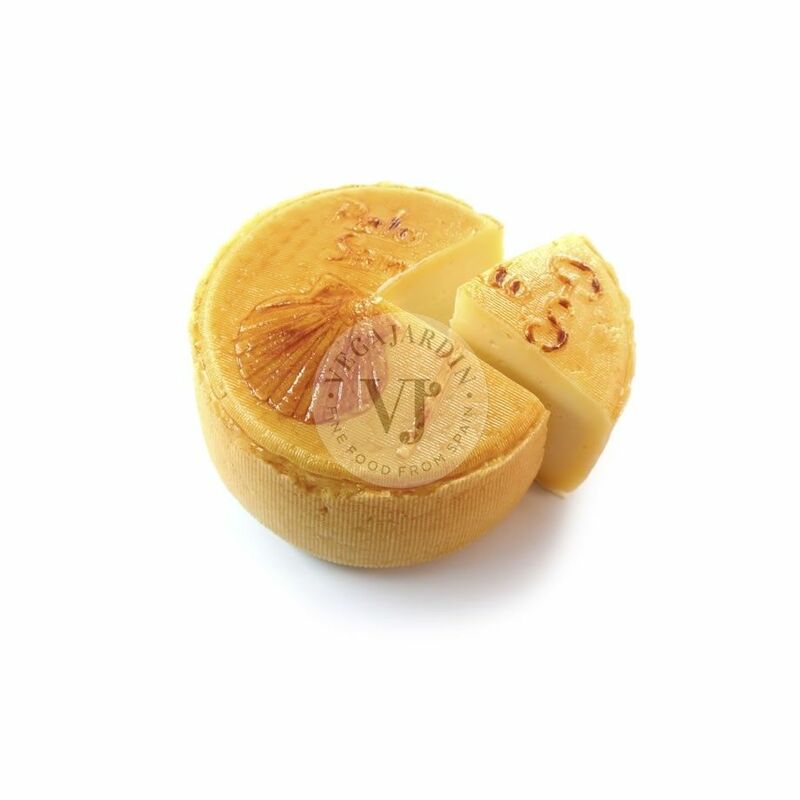 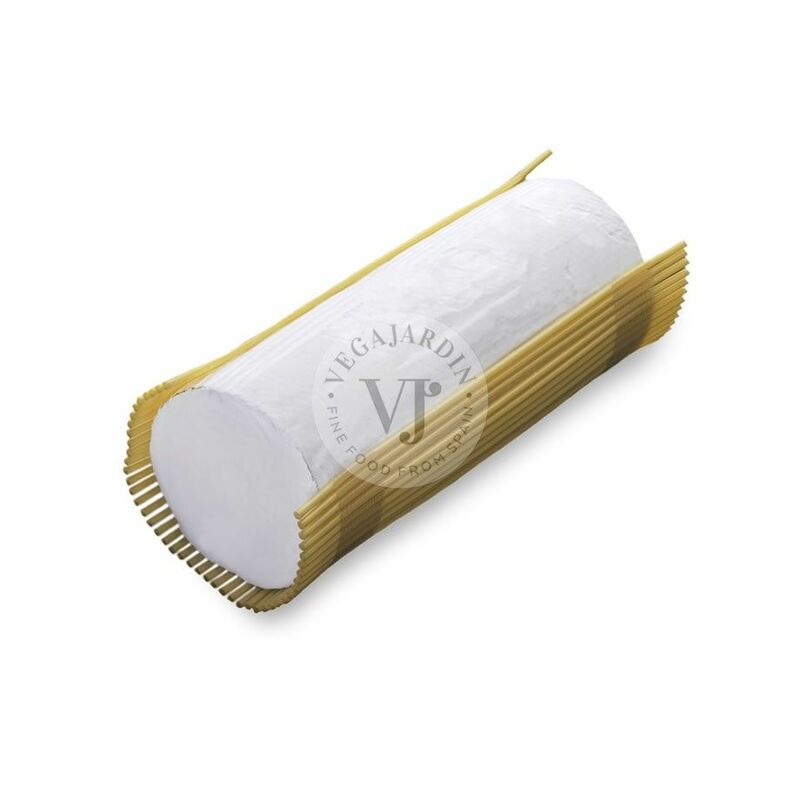 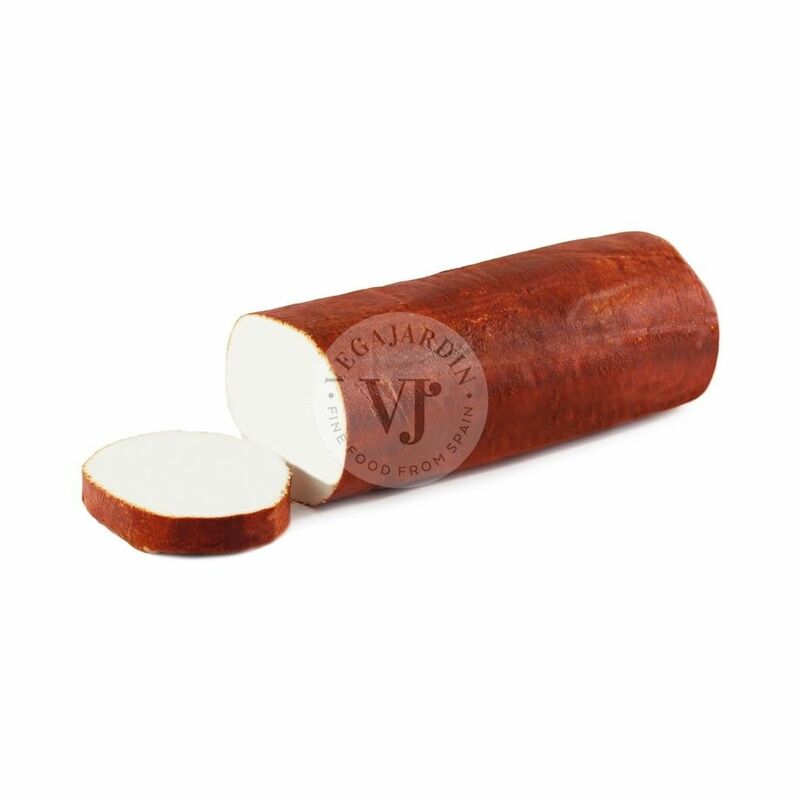 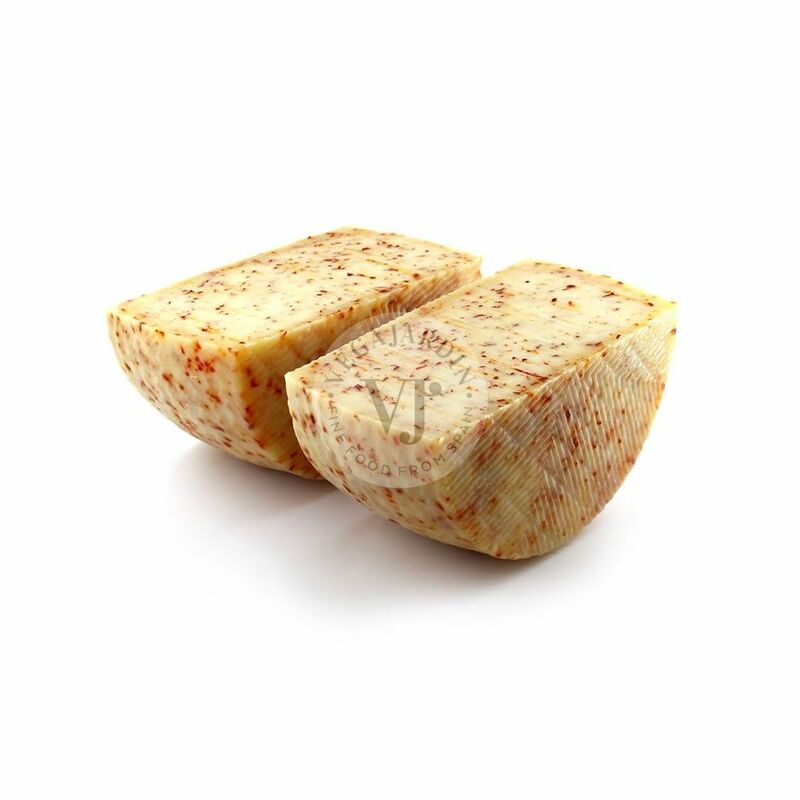 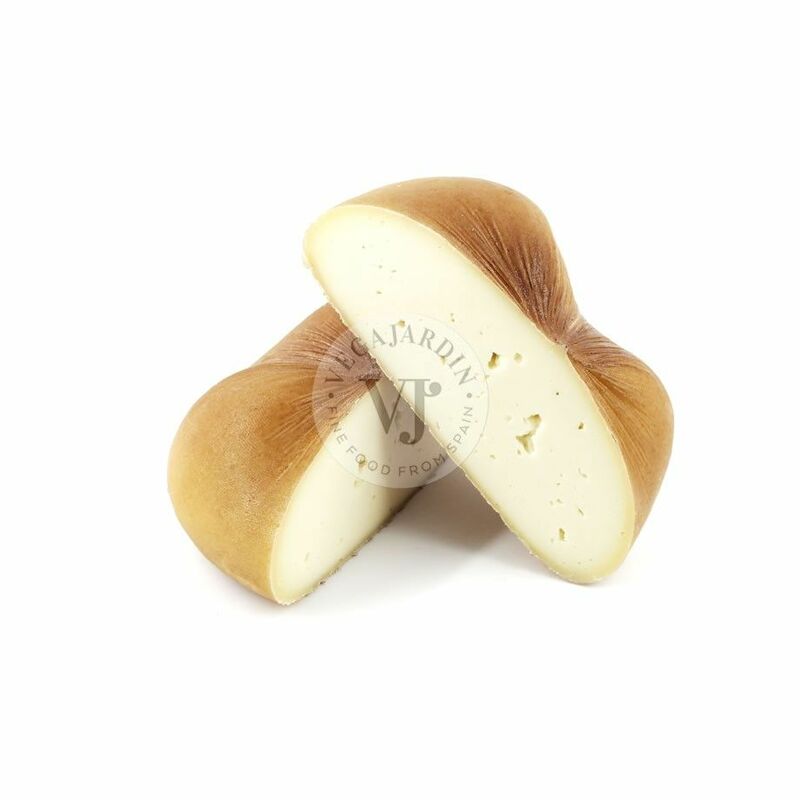 It is a yellowish and firm paste cheese. 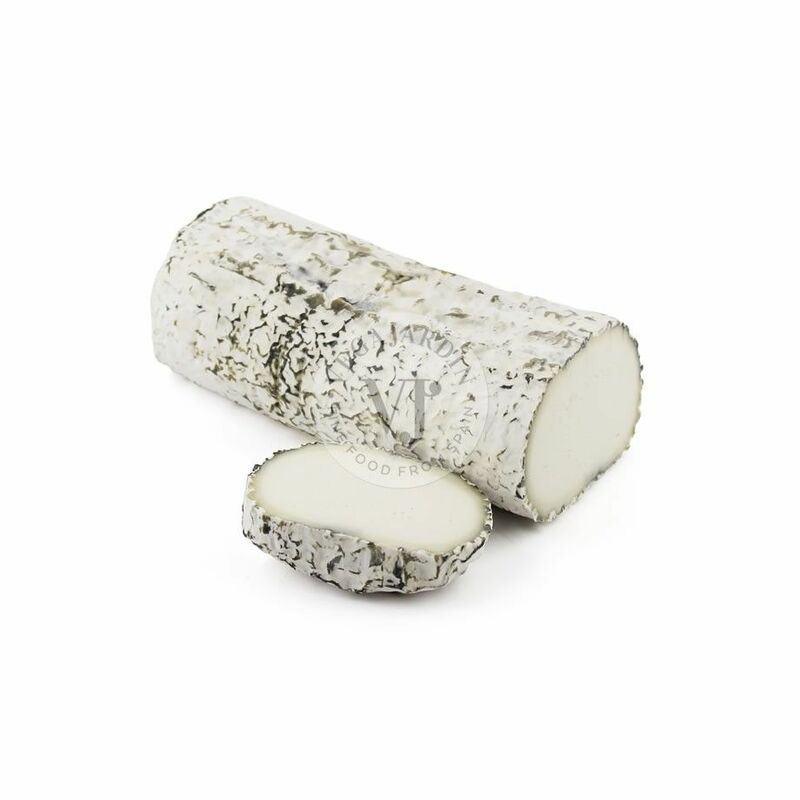 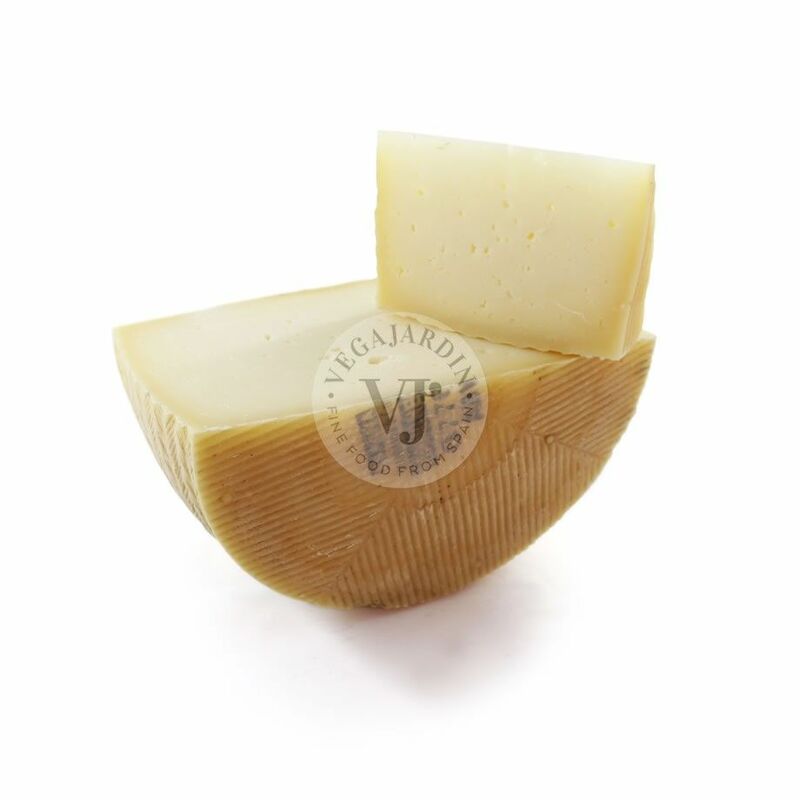 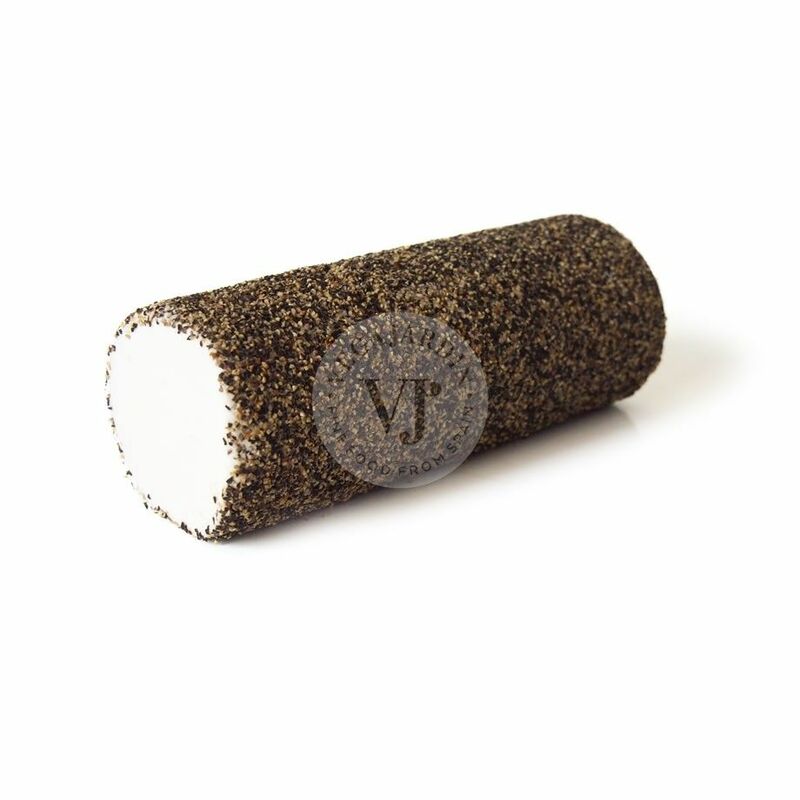 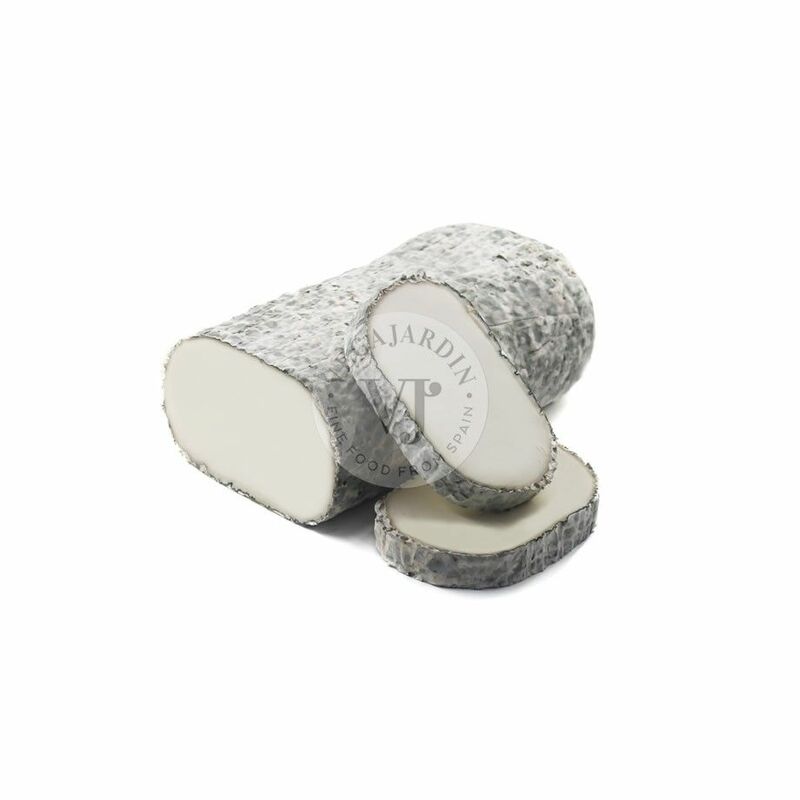 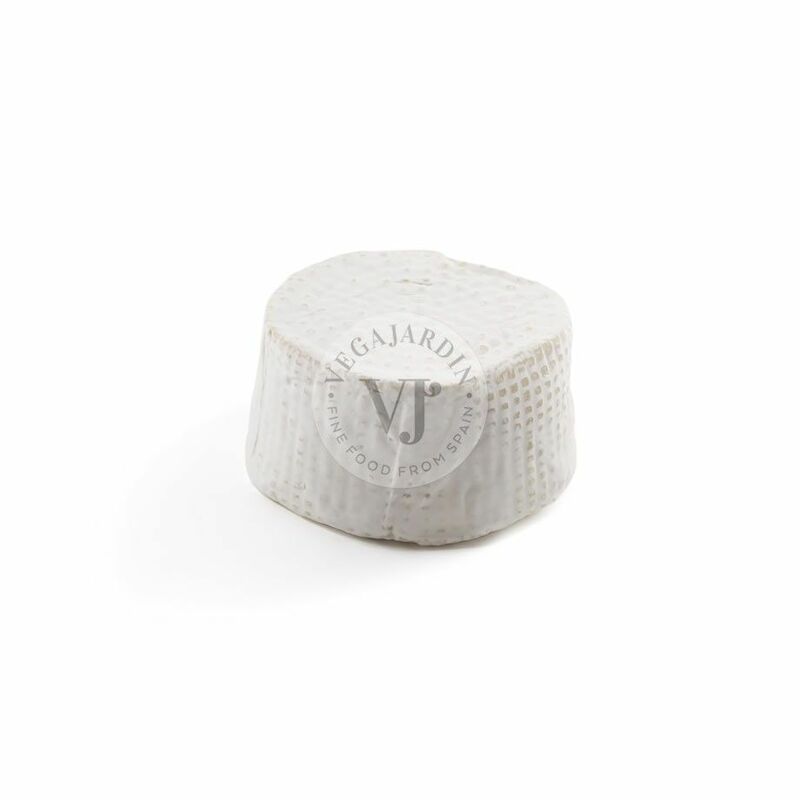 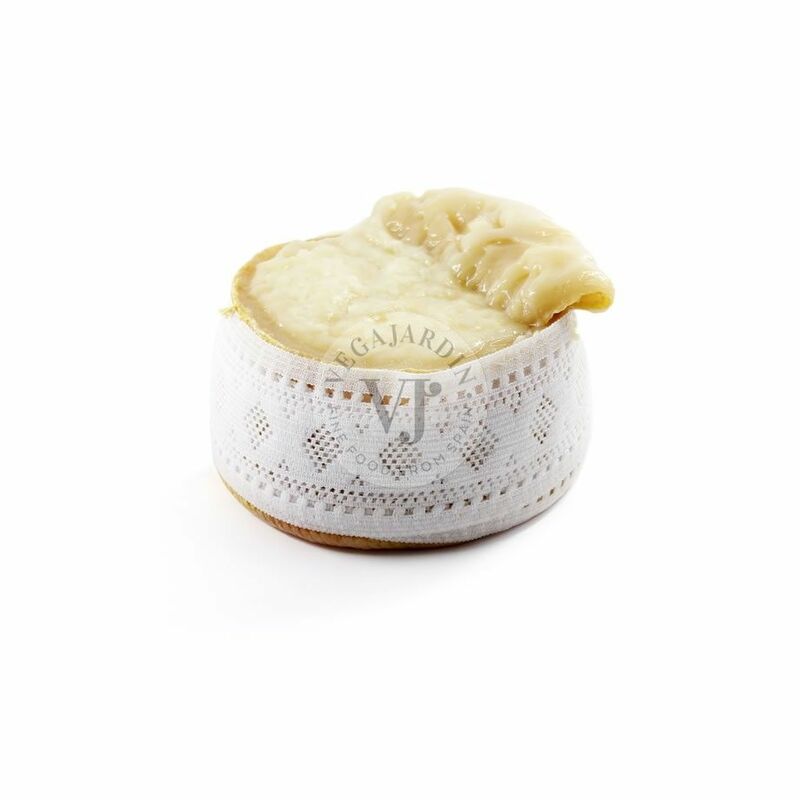 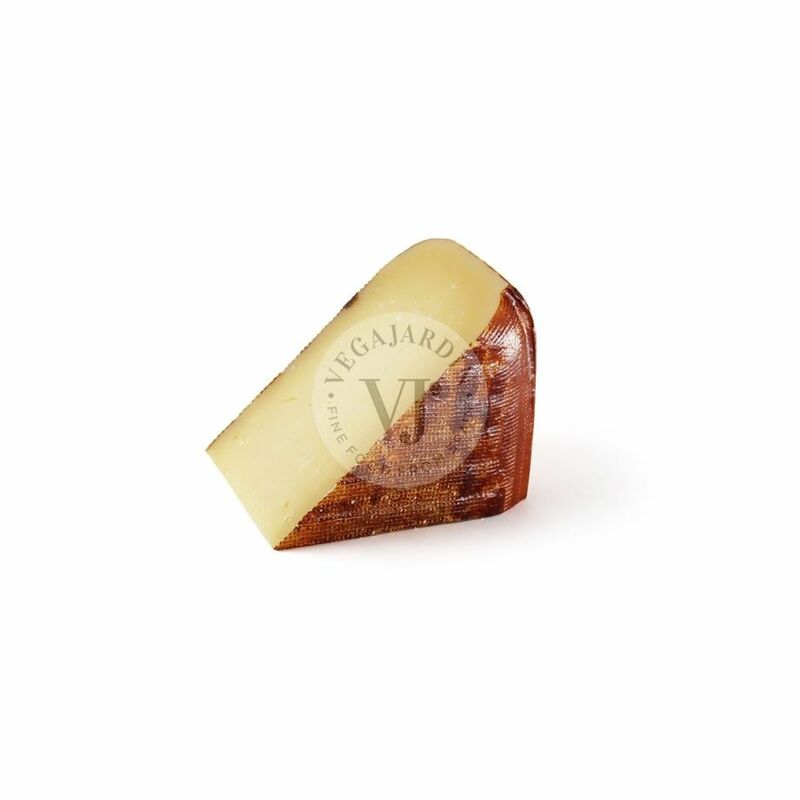 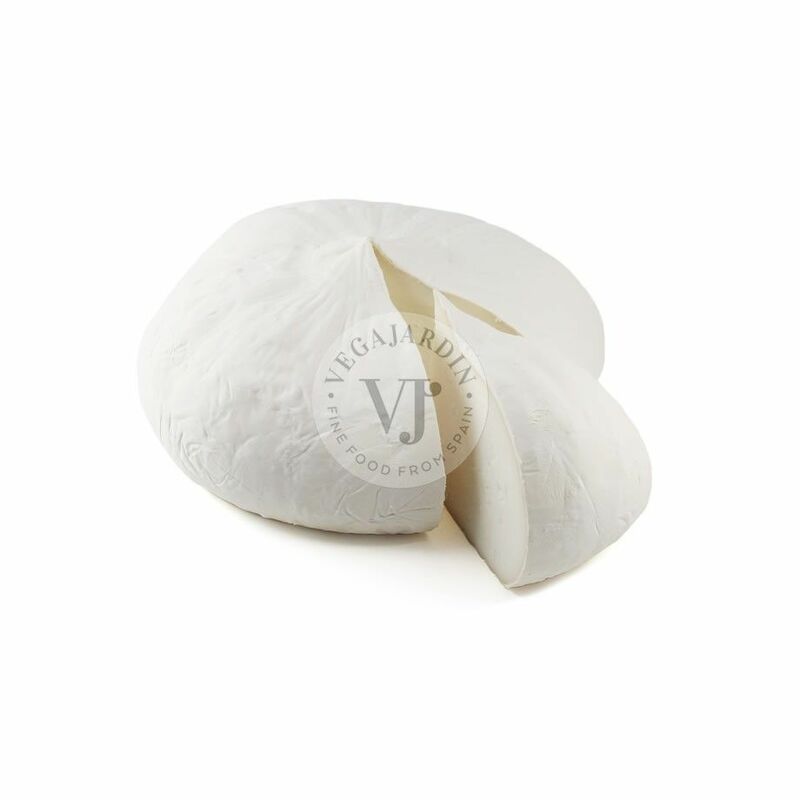 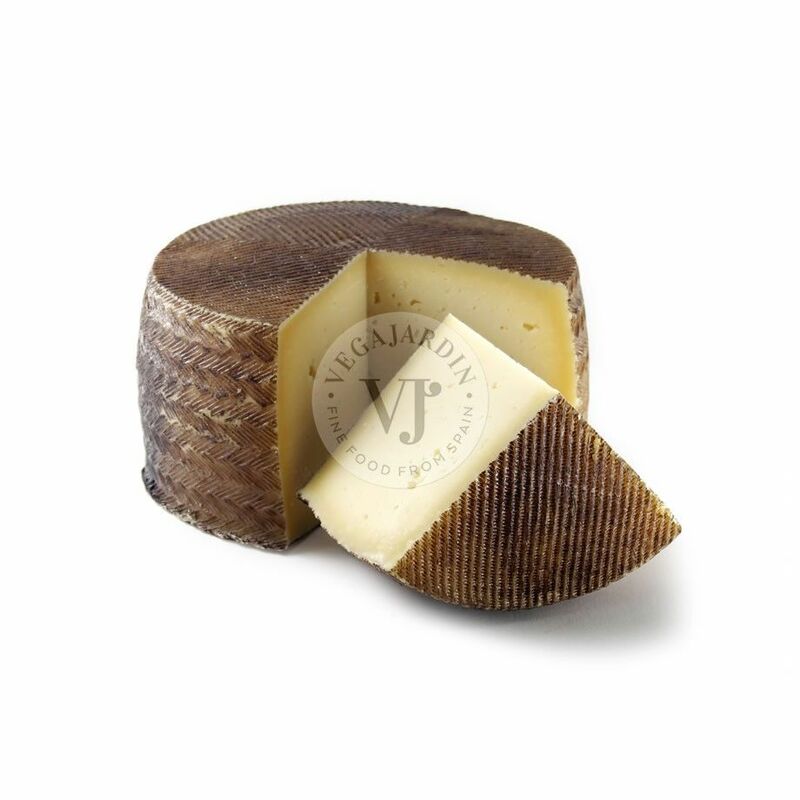 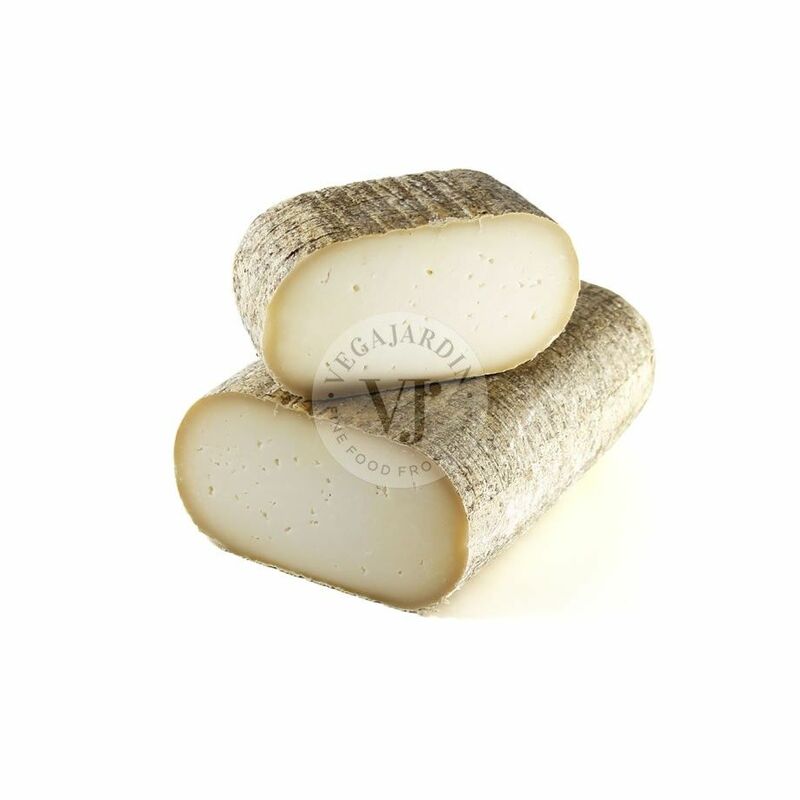 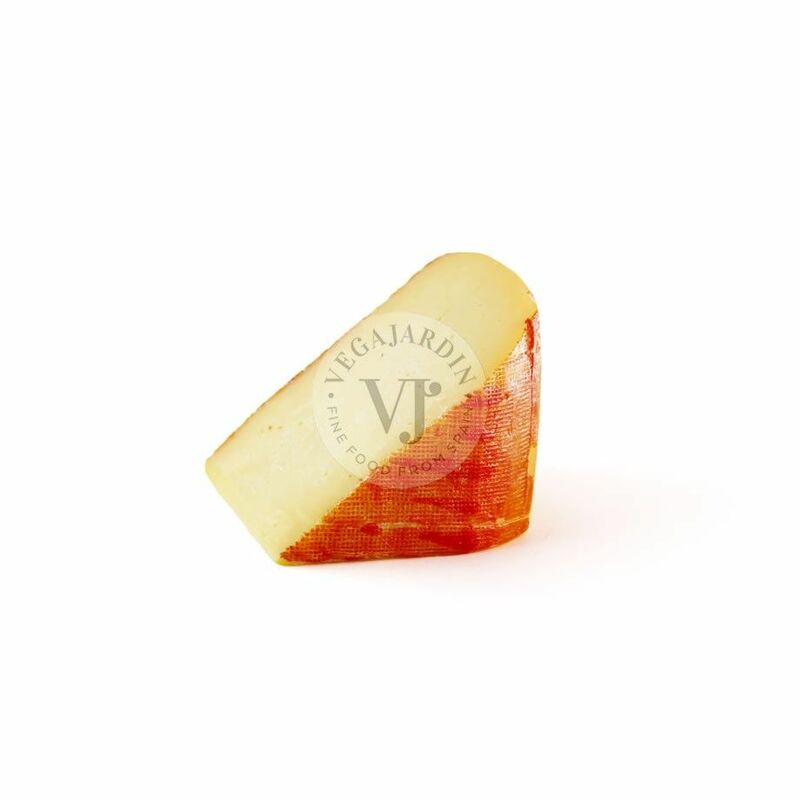 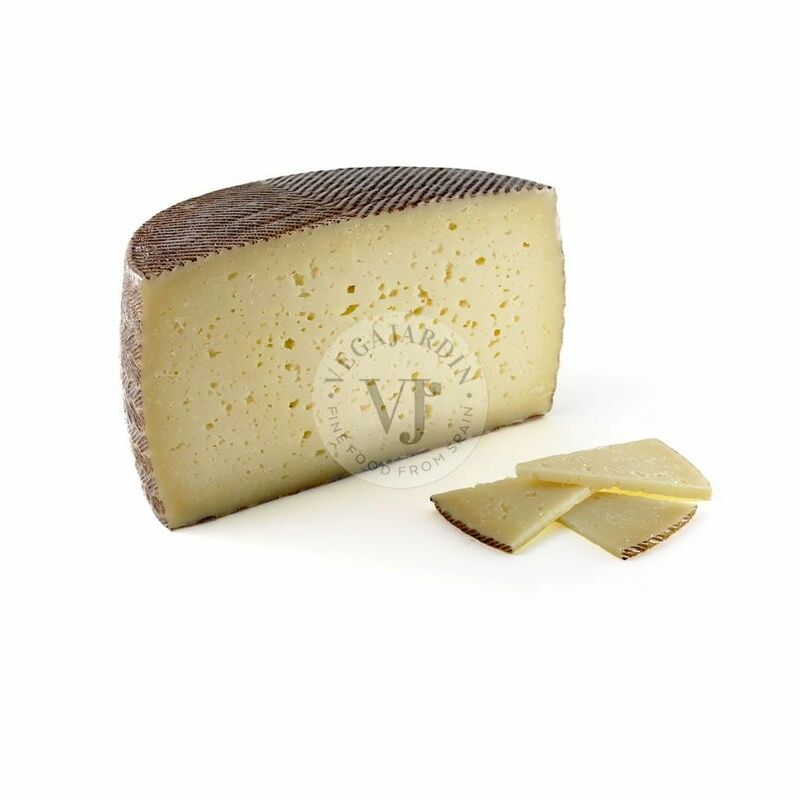 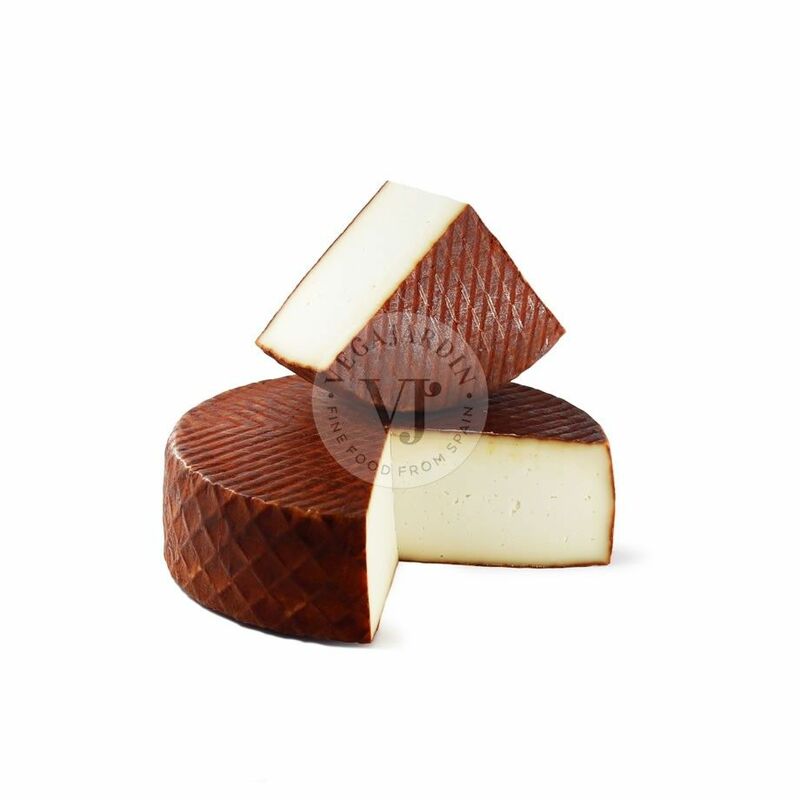 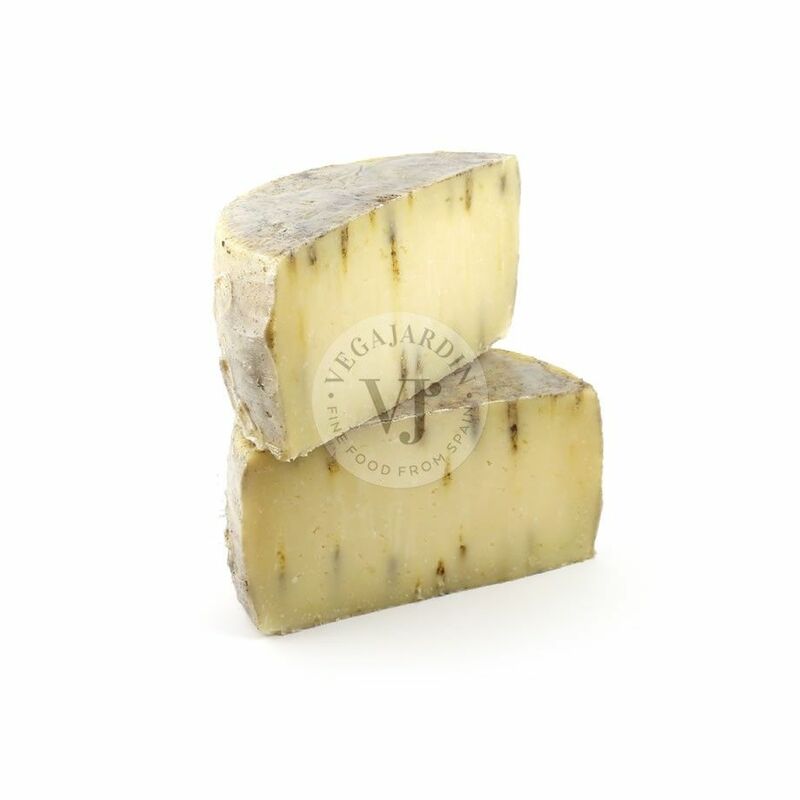 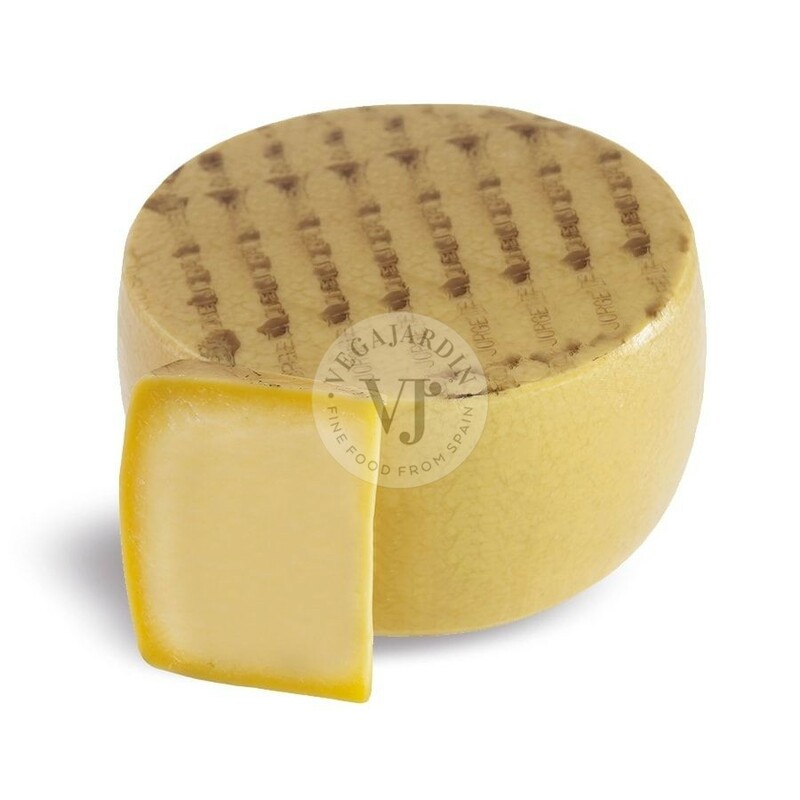 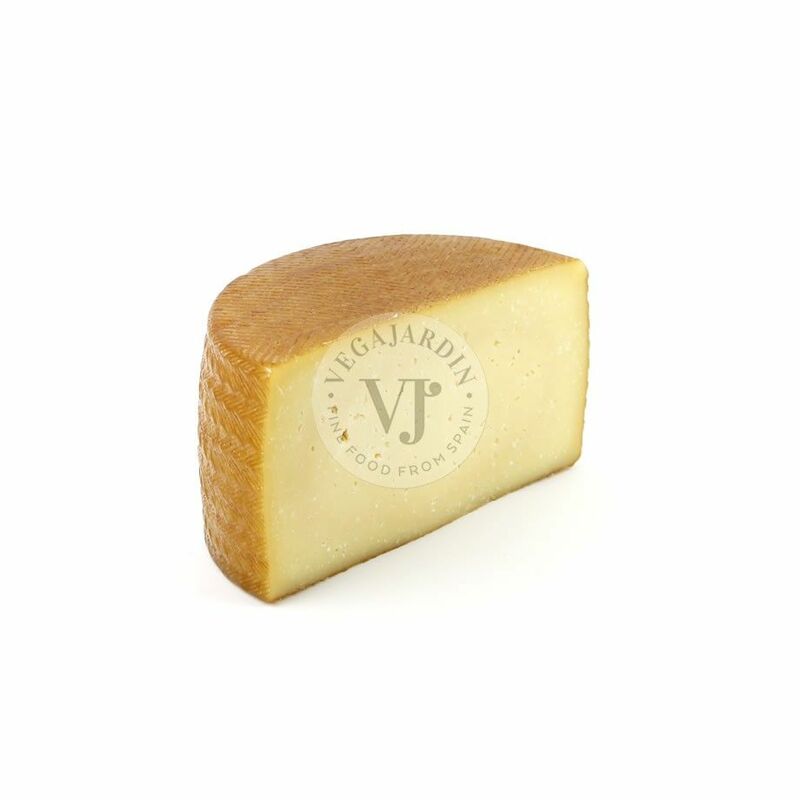 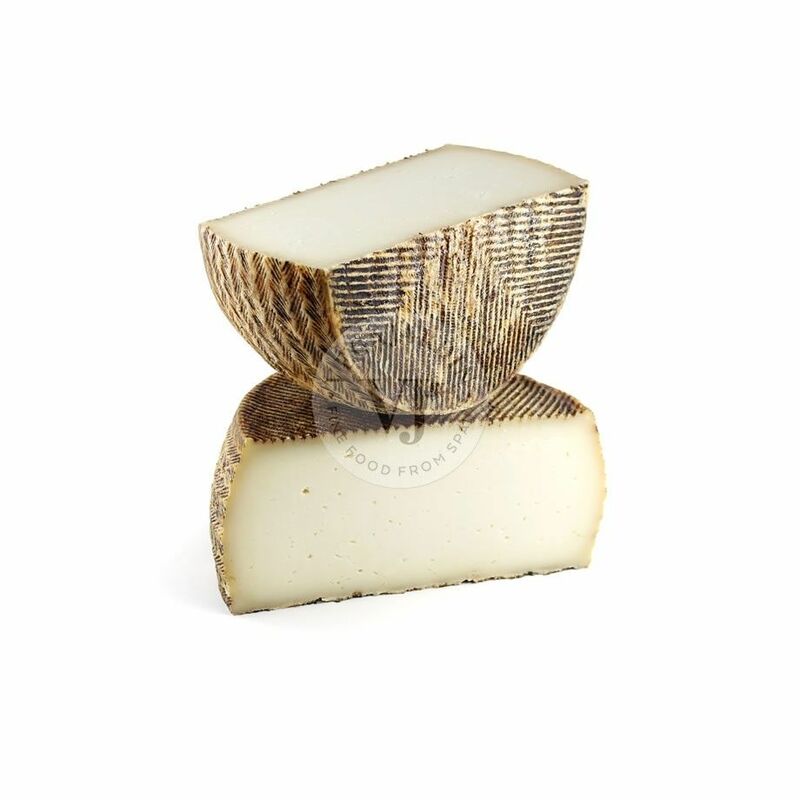 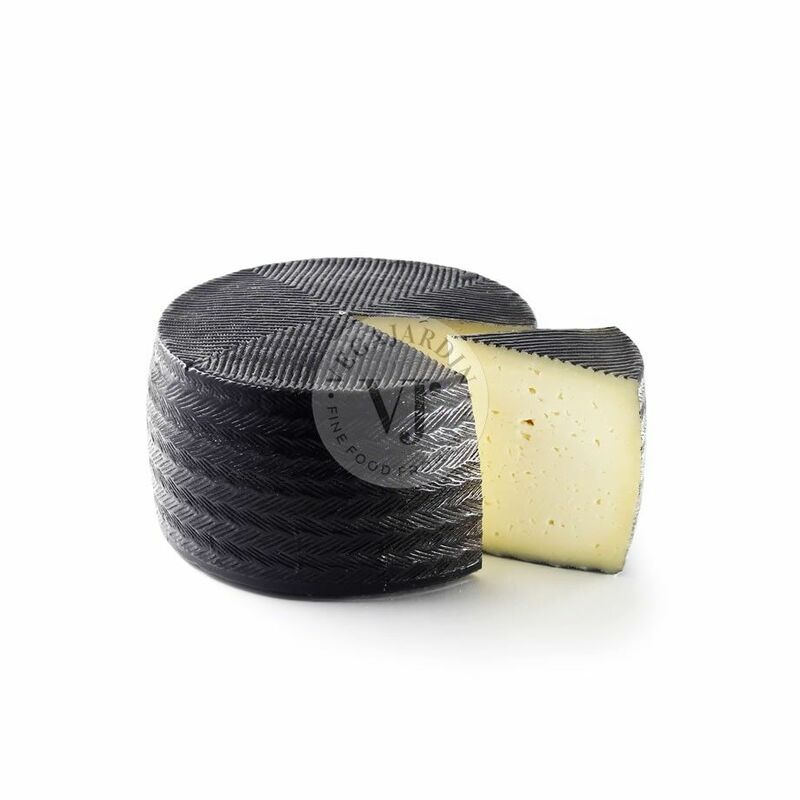 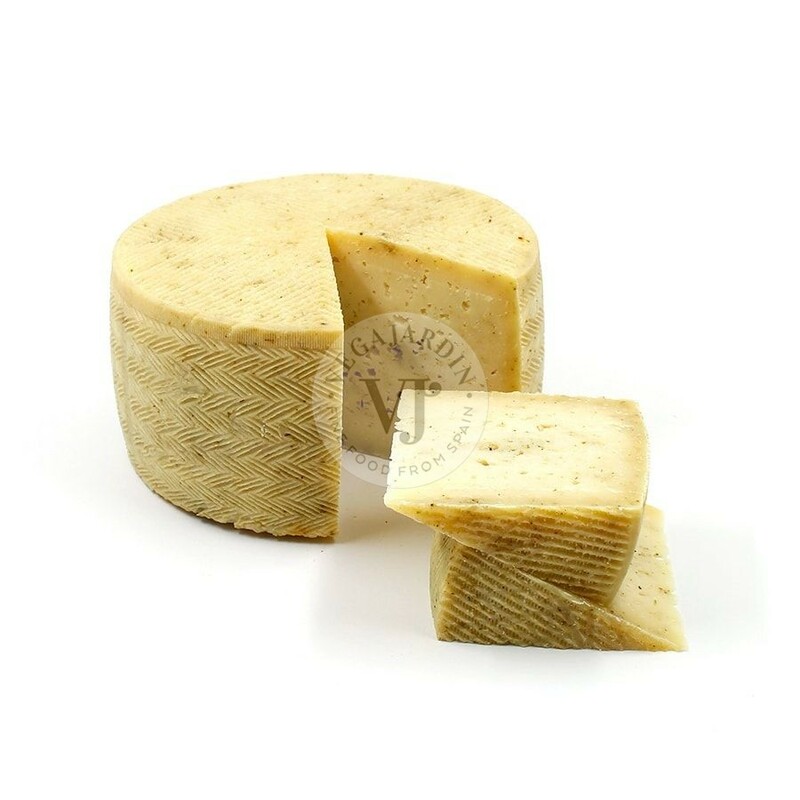 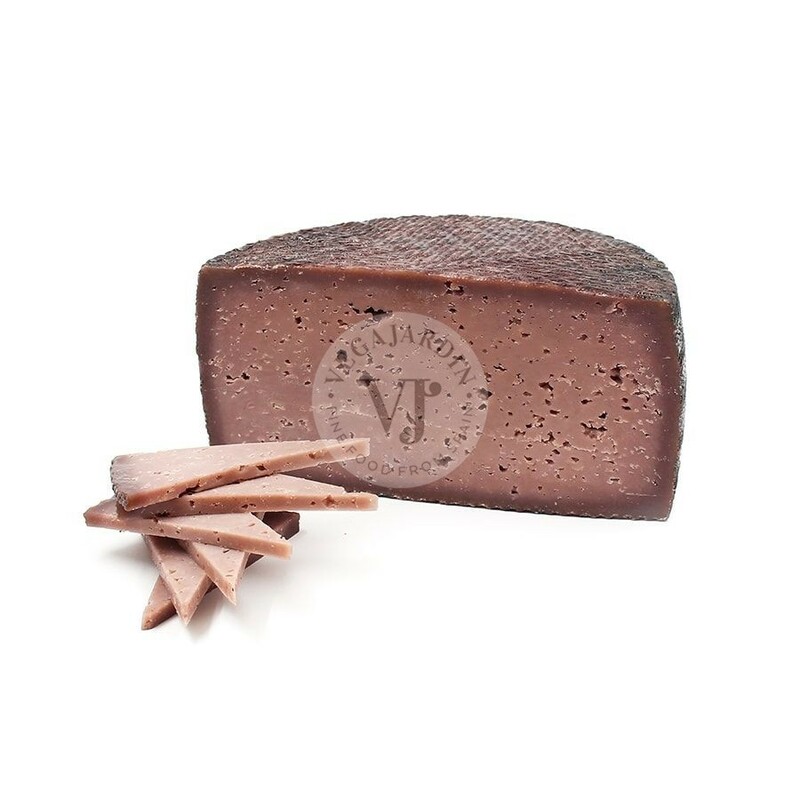 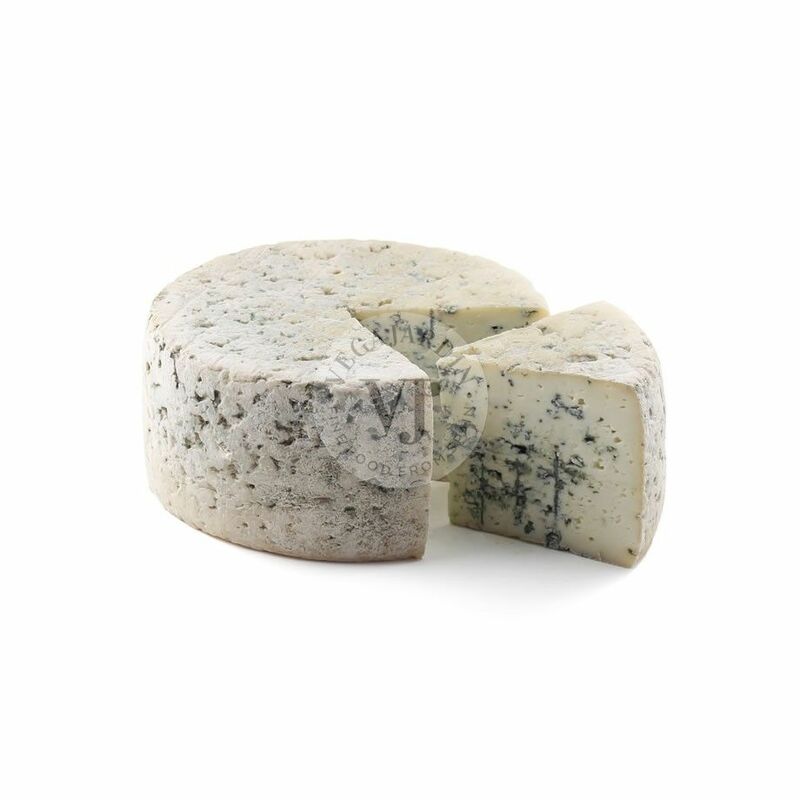 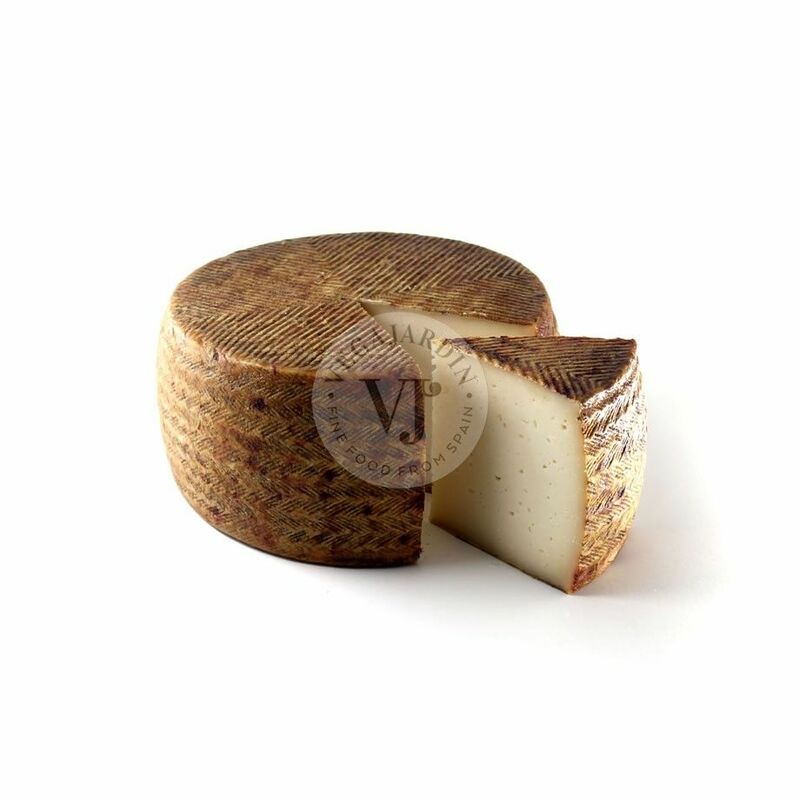 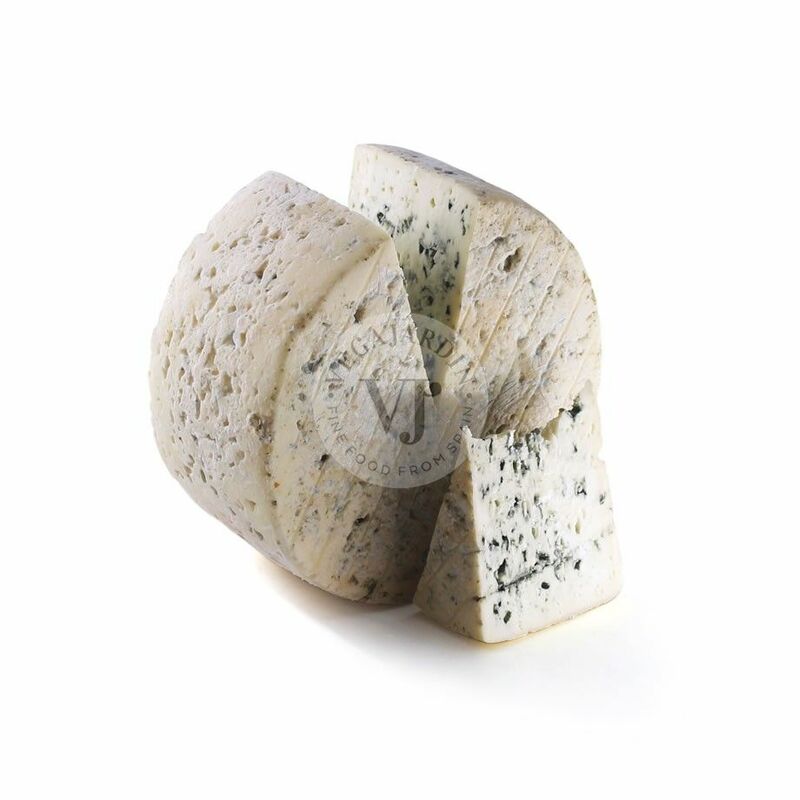 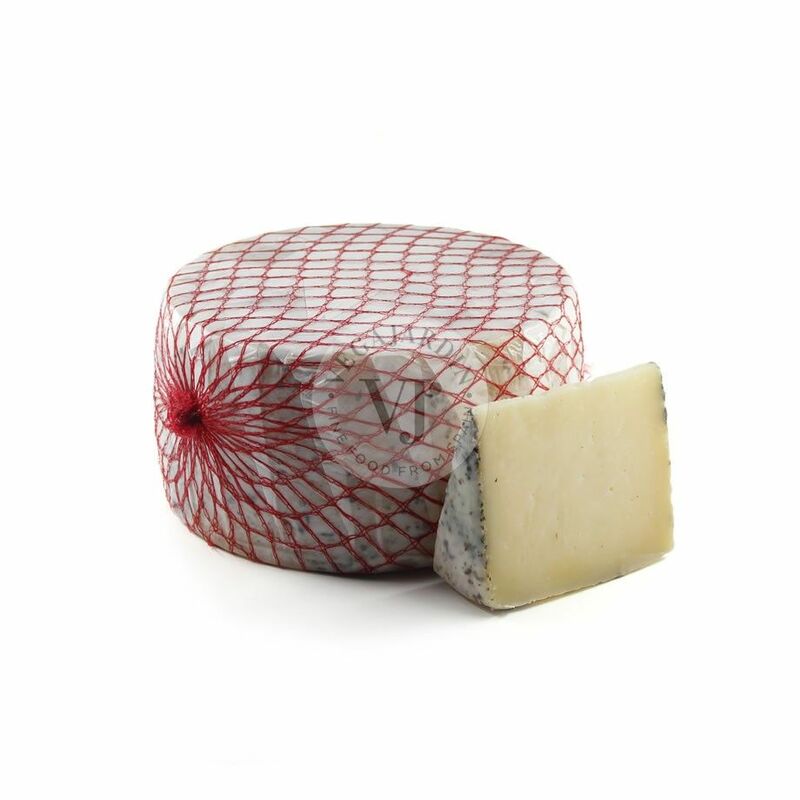 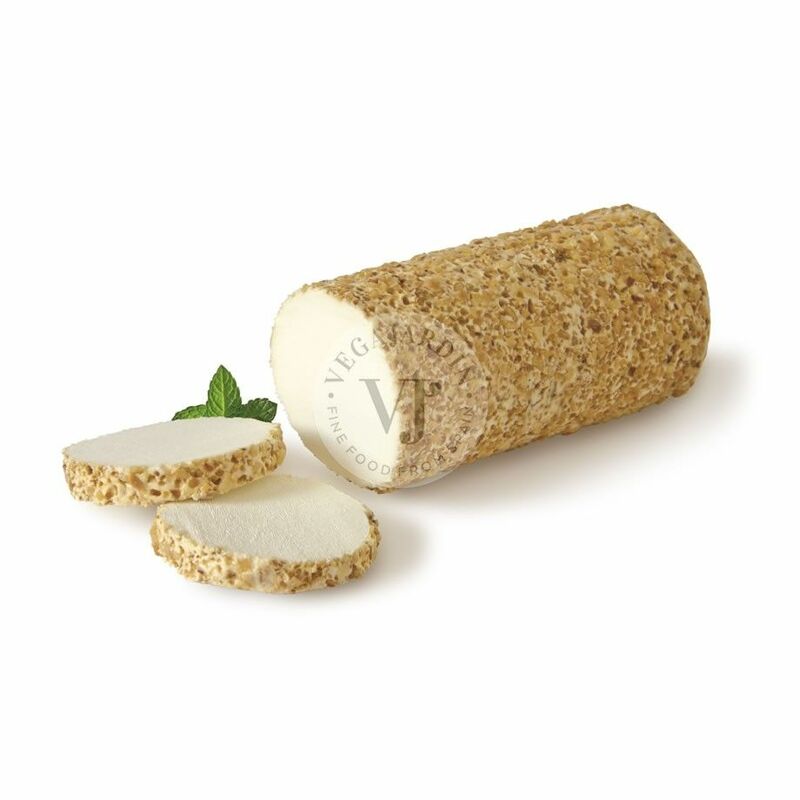 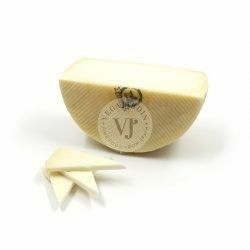 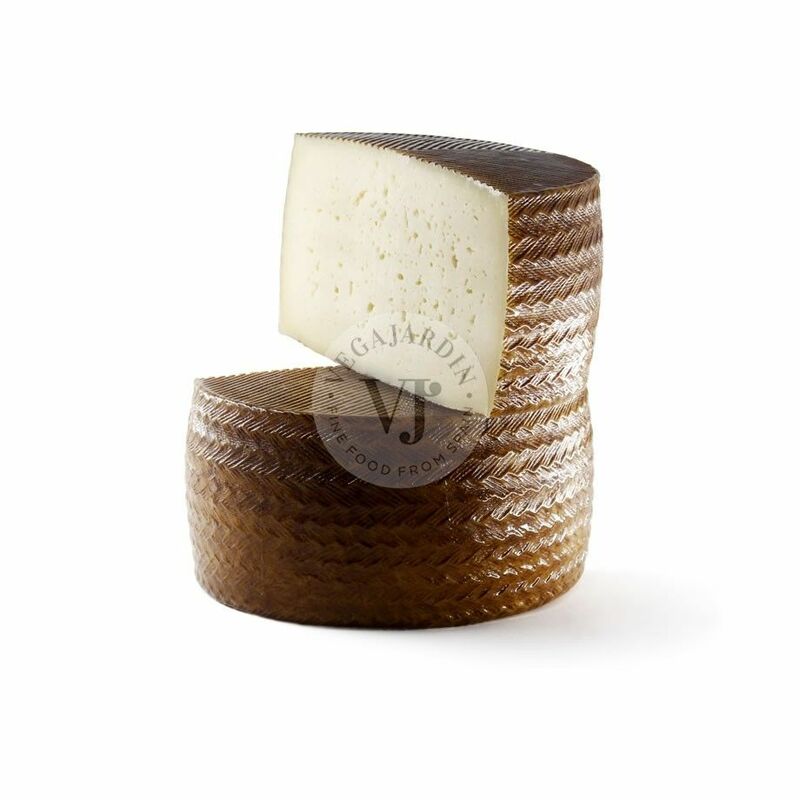 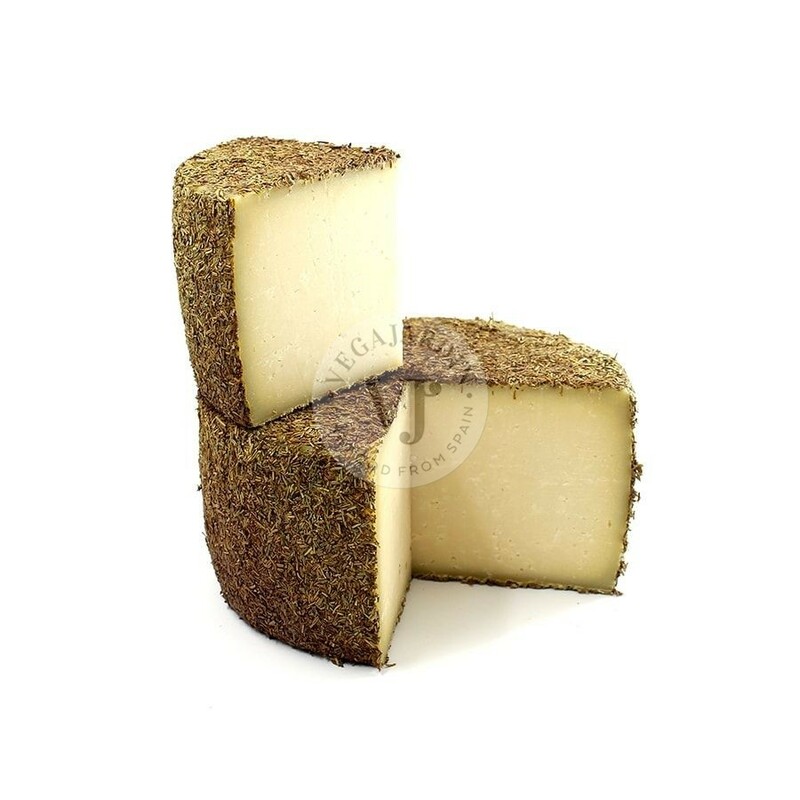 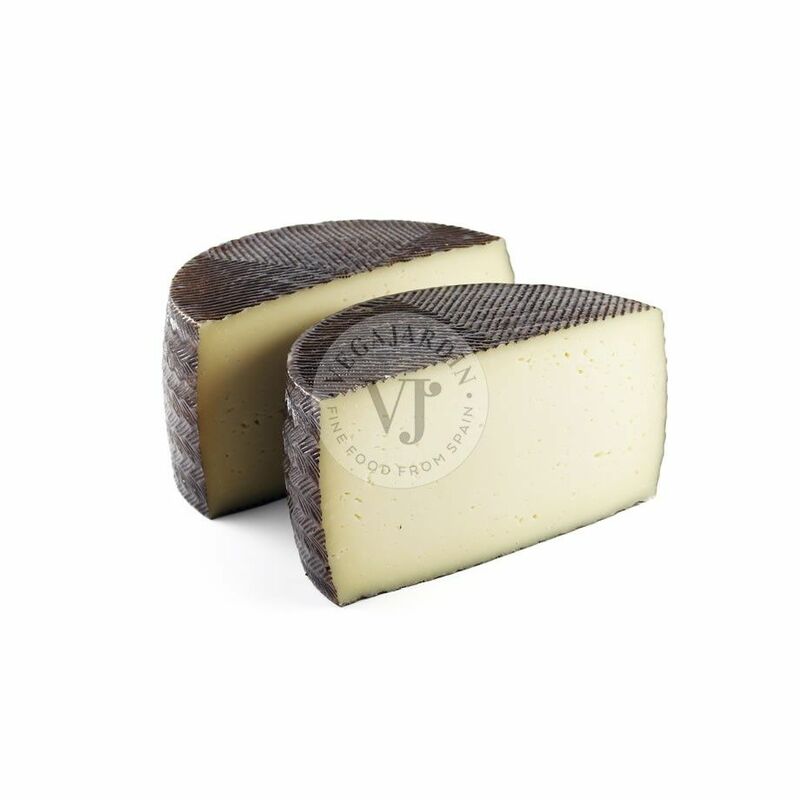 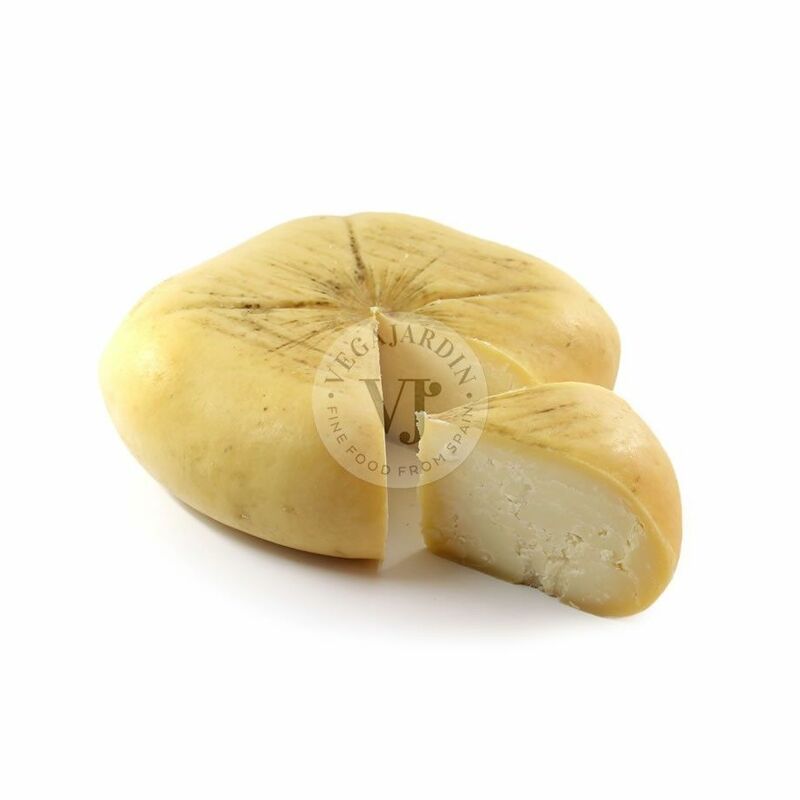 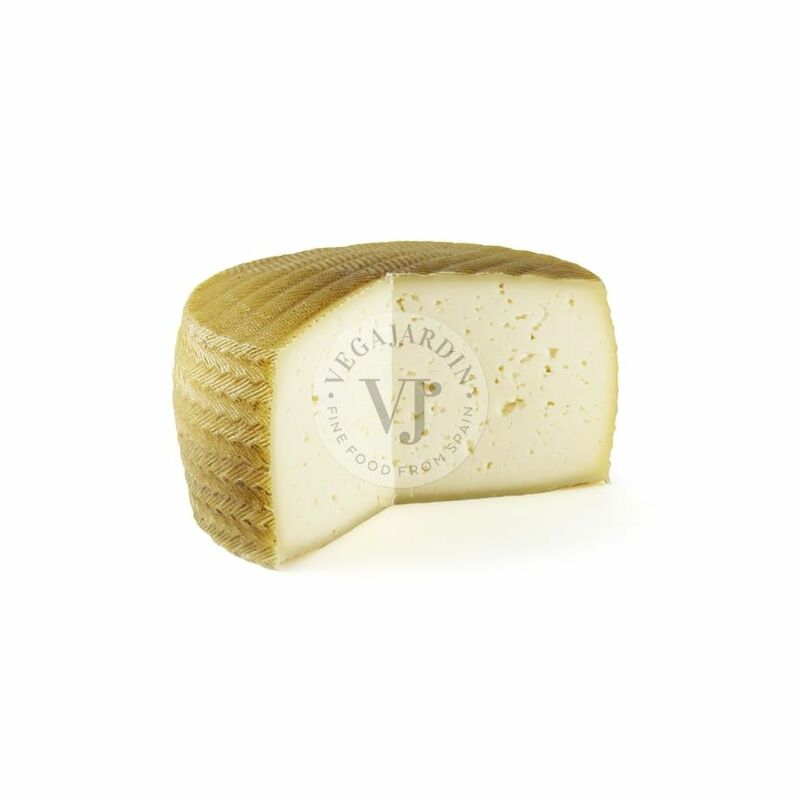 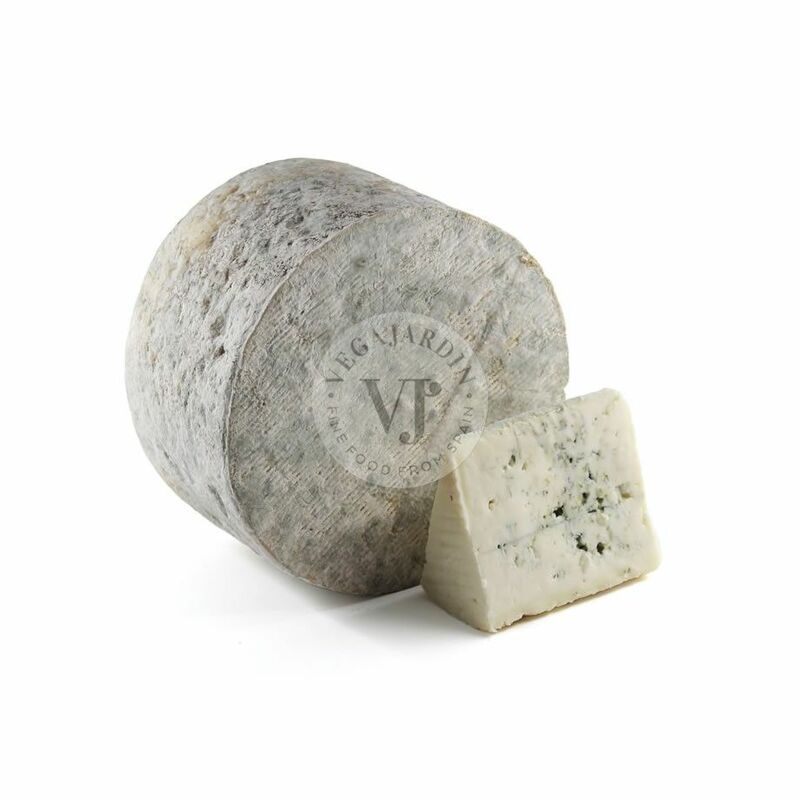 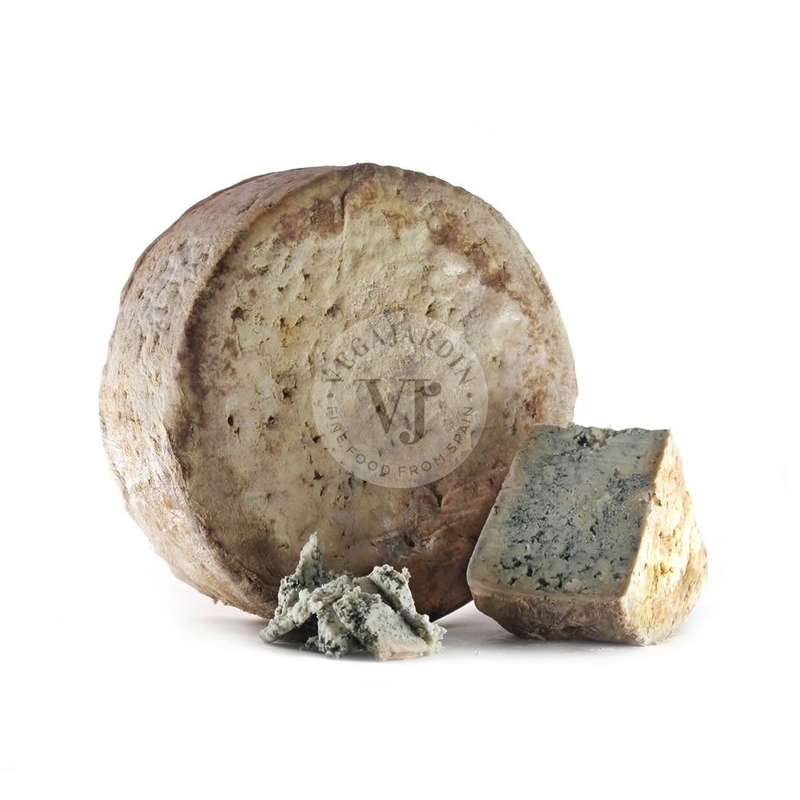 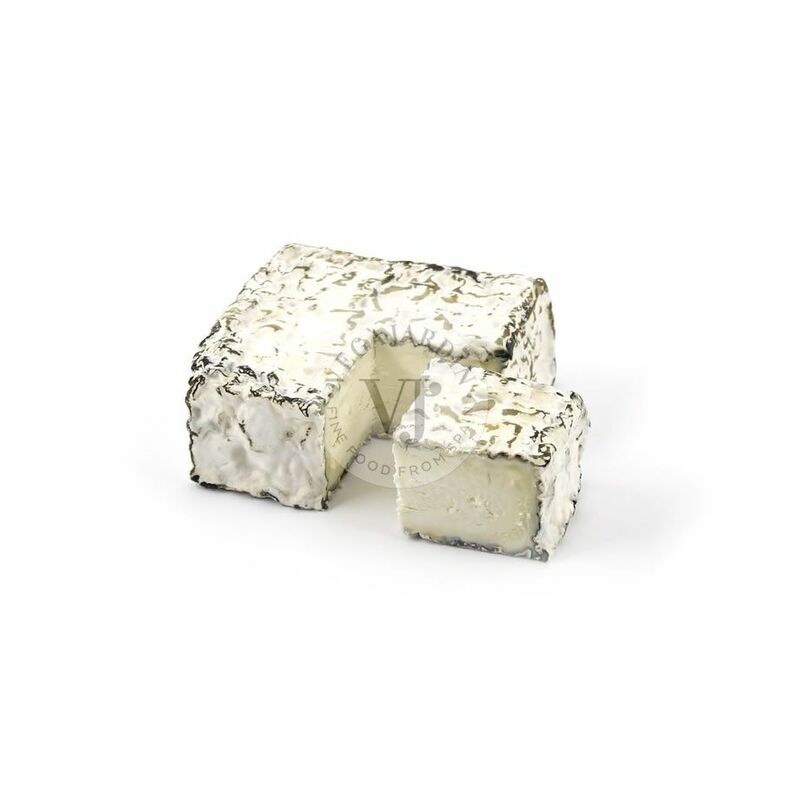 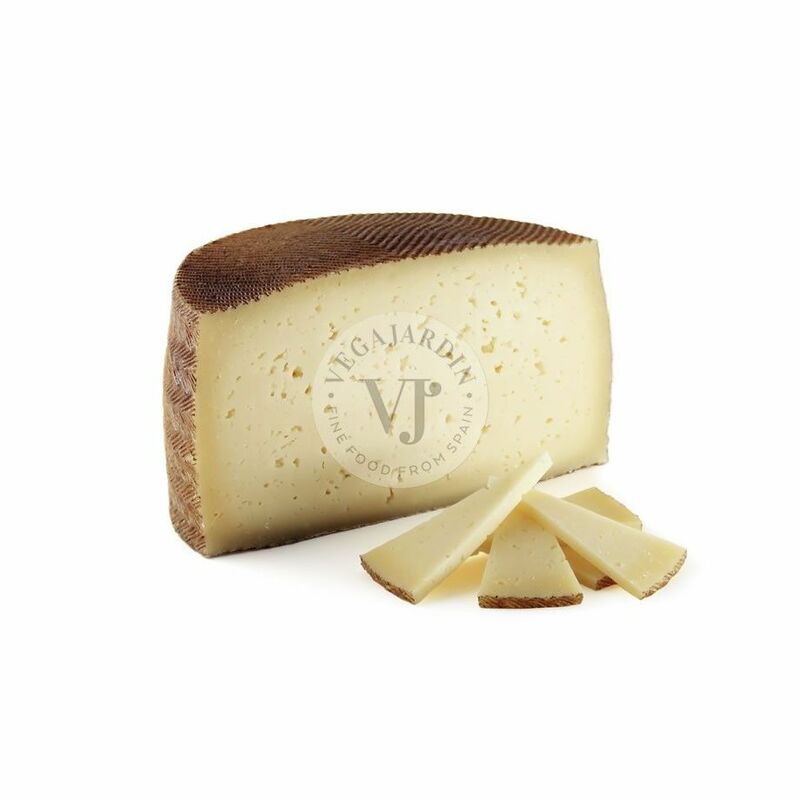 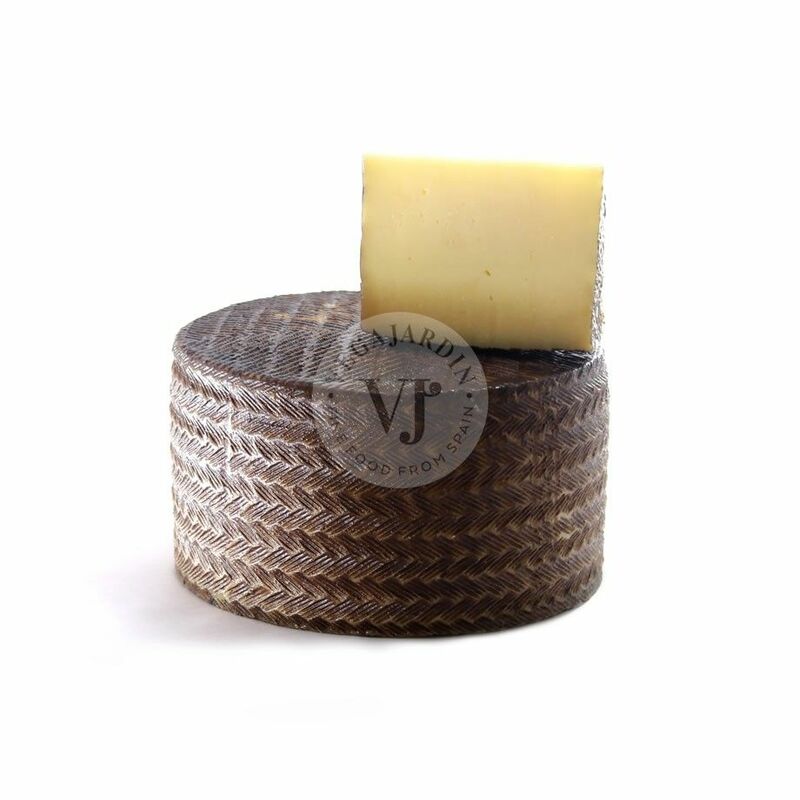 It has a well-formed and smooth rind. 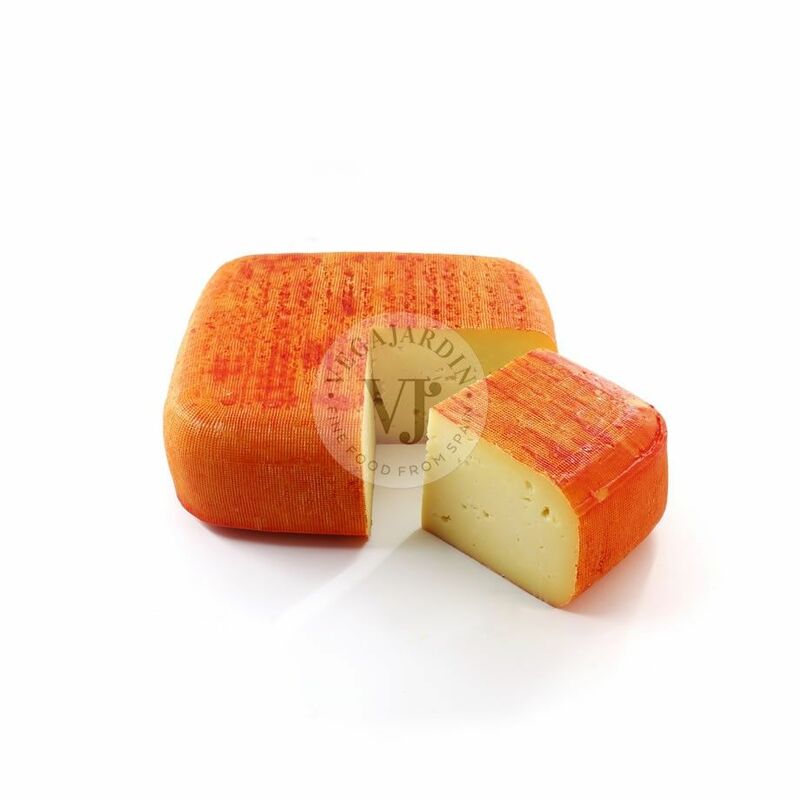 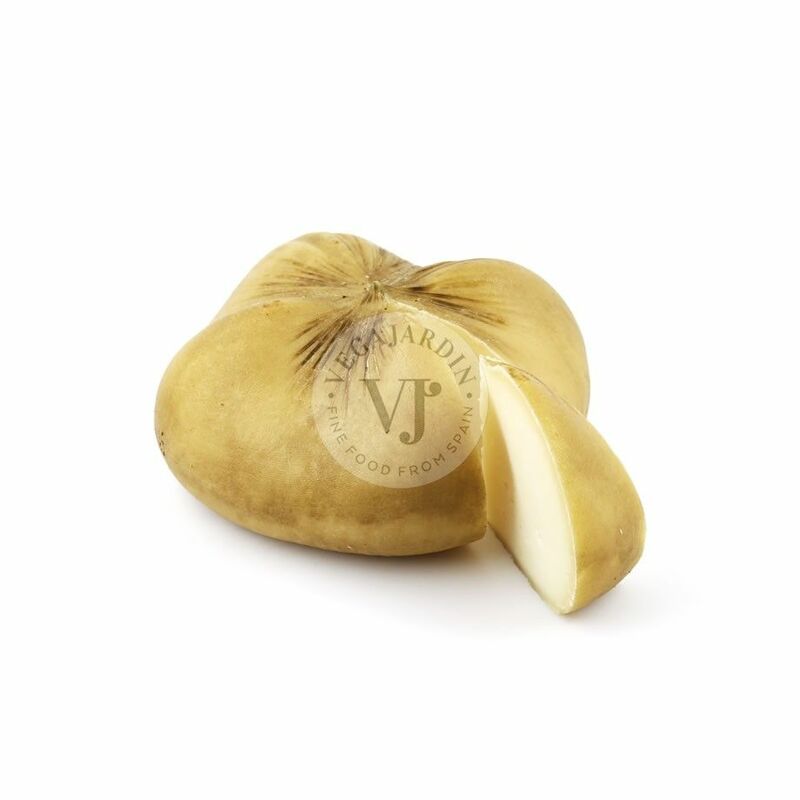 The taste is intense and slightly spicy and intensifies with ripening. 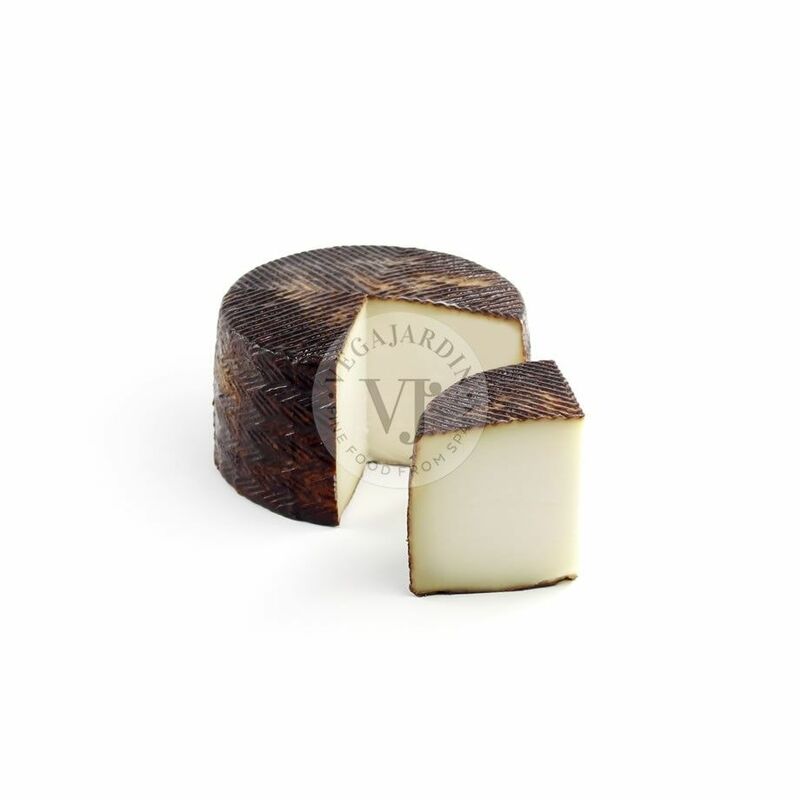 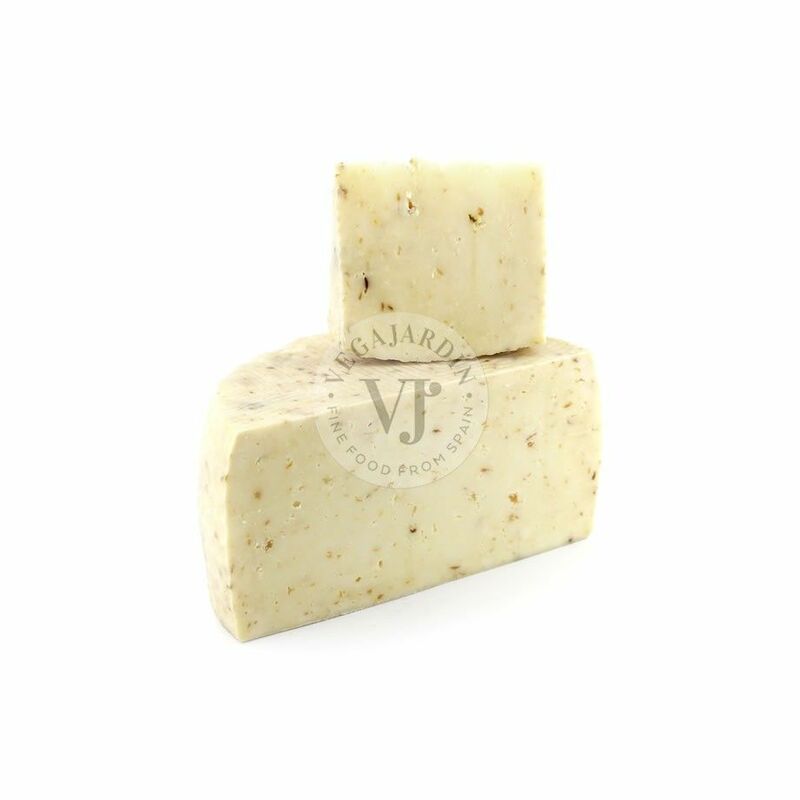 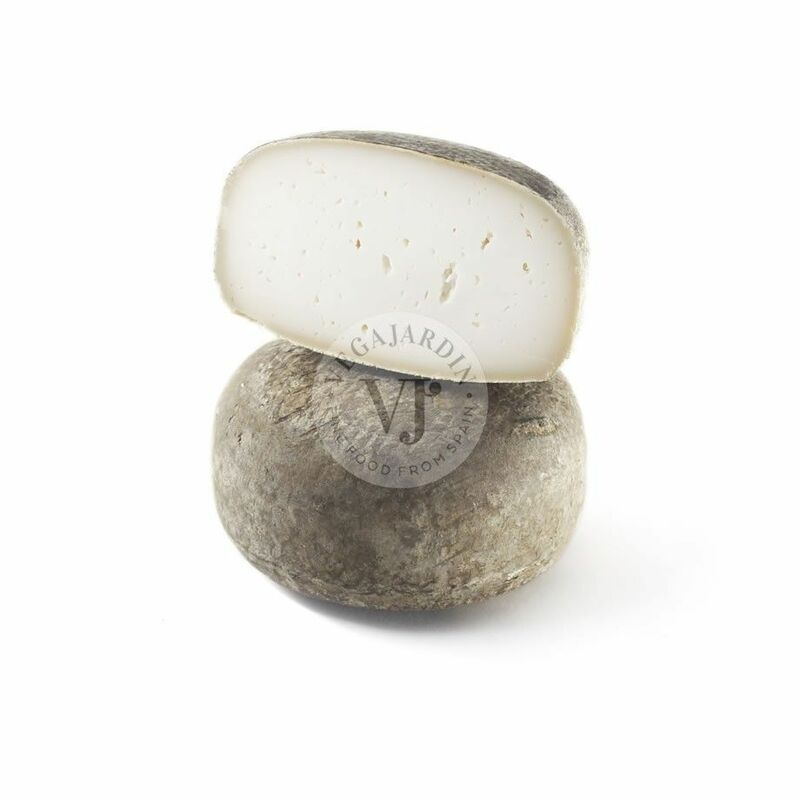 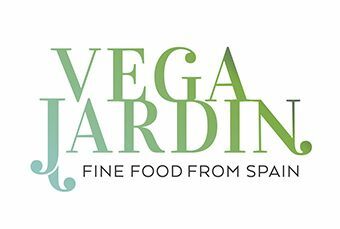 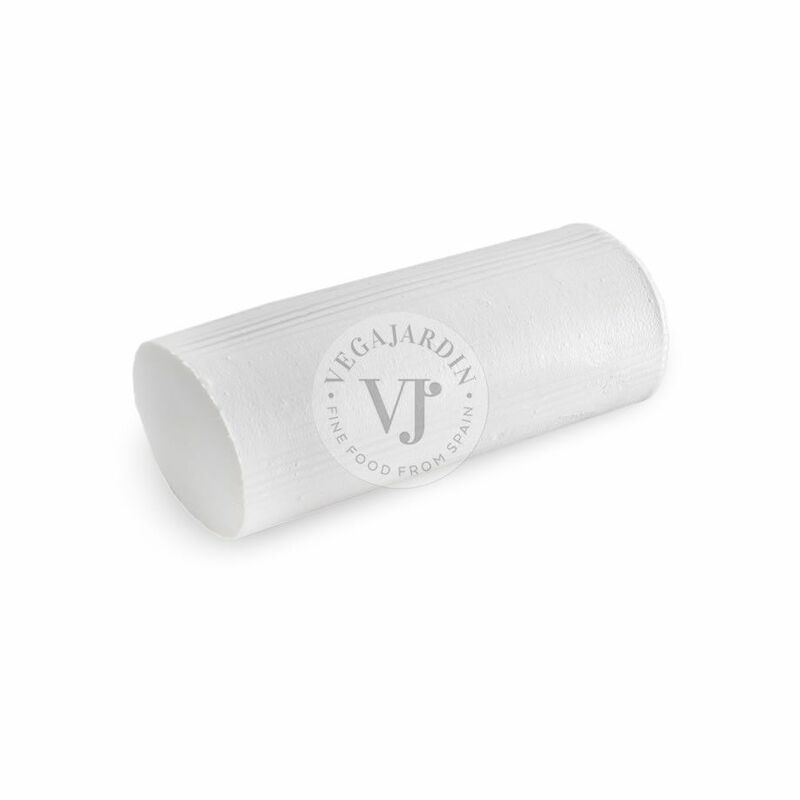 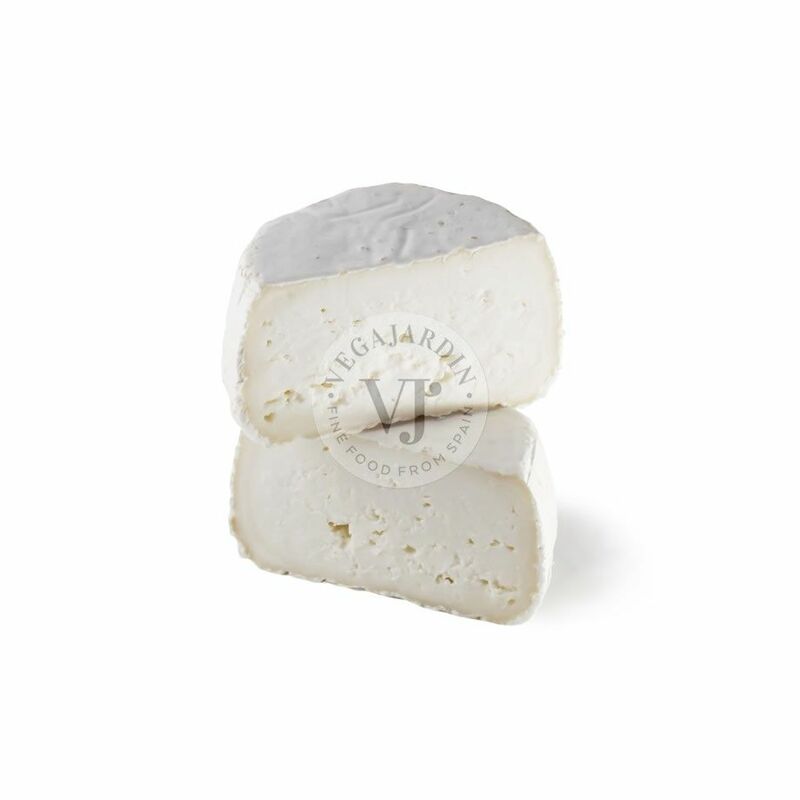 Its strong flavor and taste and clean aromas of the meadows of San Jorge are inimitable. 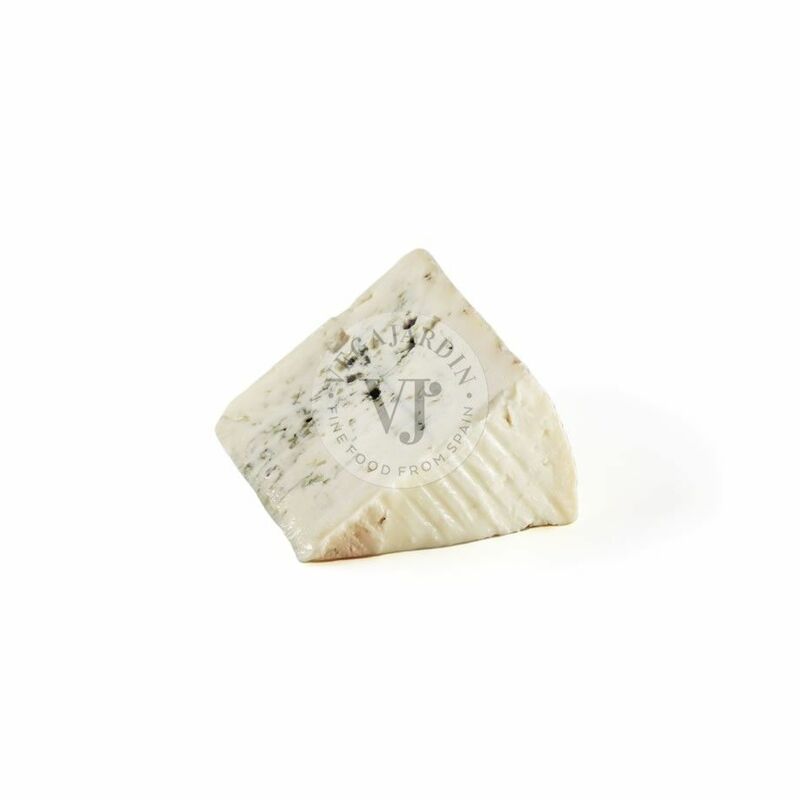 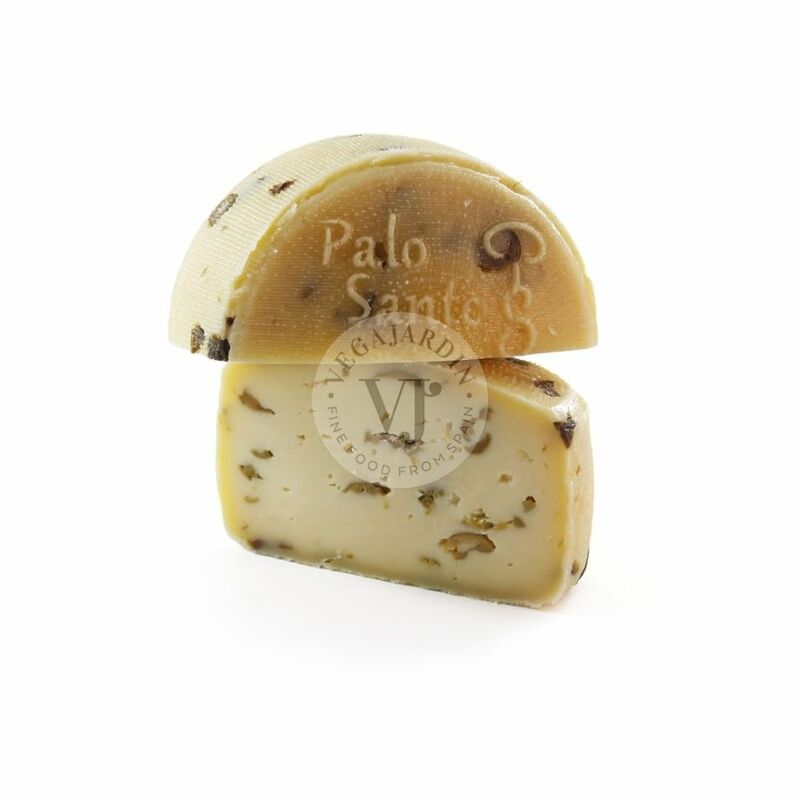 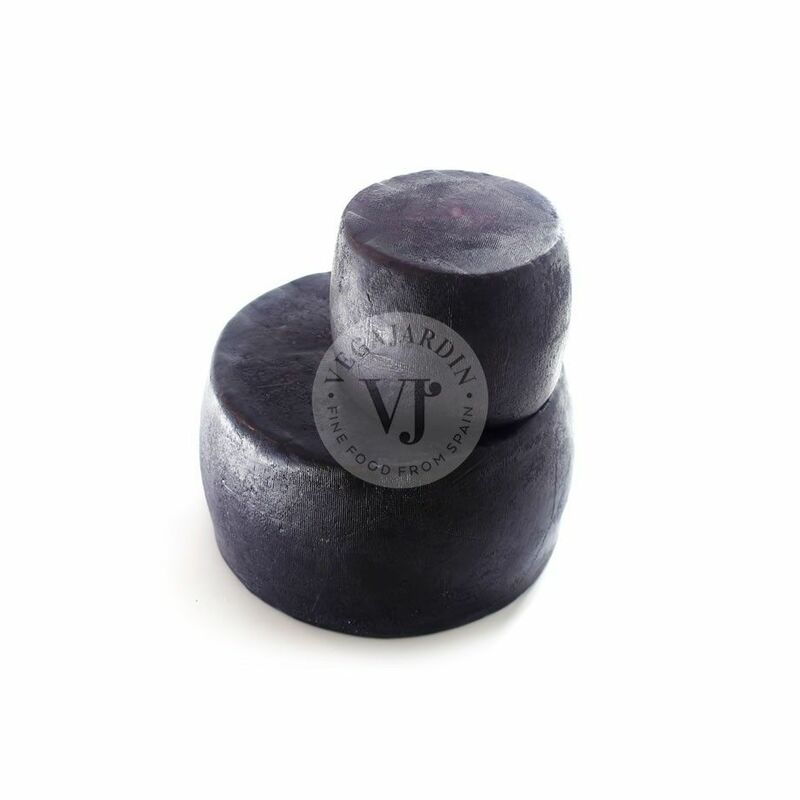 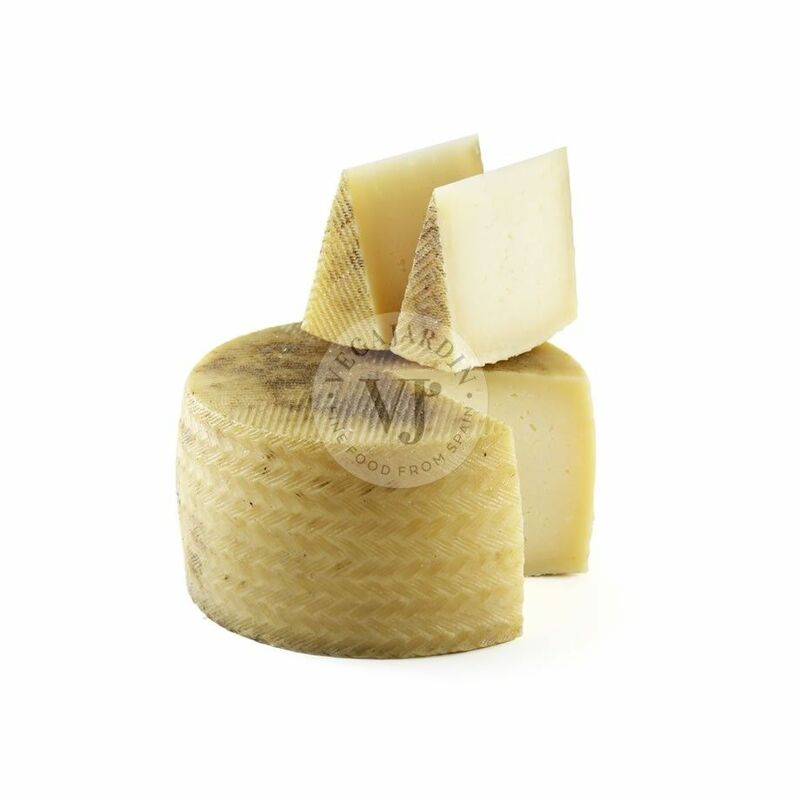 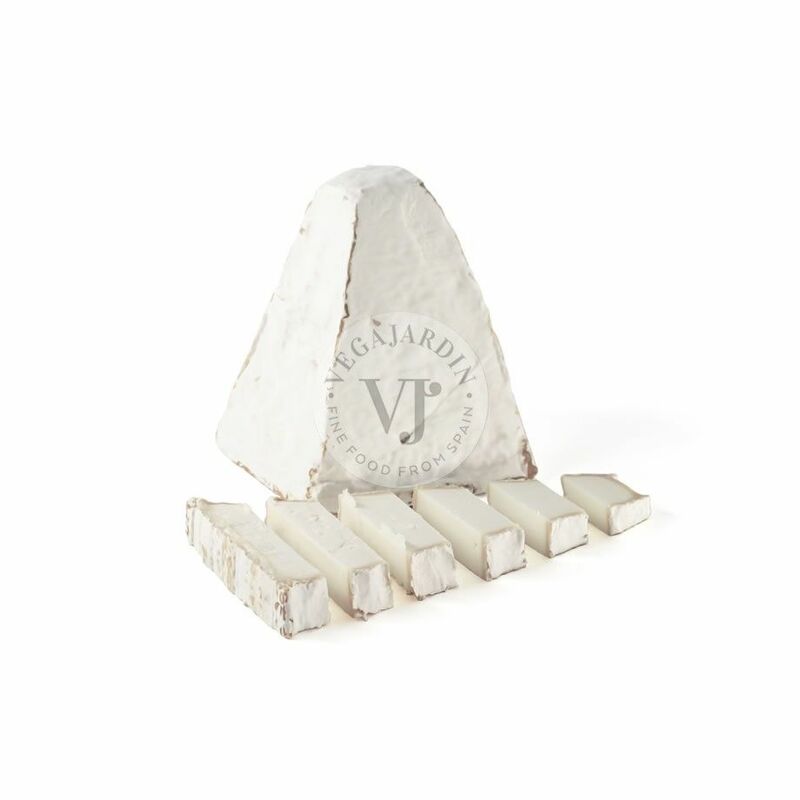 It is ideal to include in a cheese board, with nuts, in arugula and tomato salads or to accompany a good red wine.